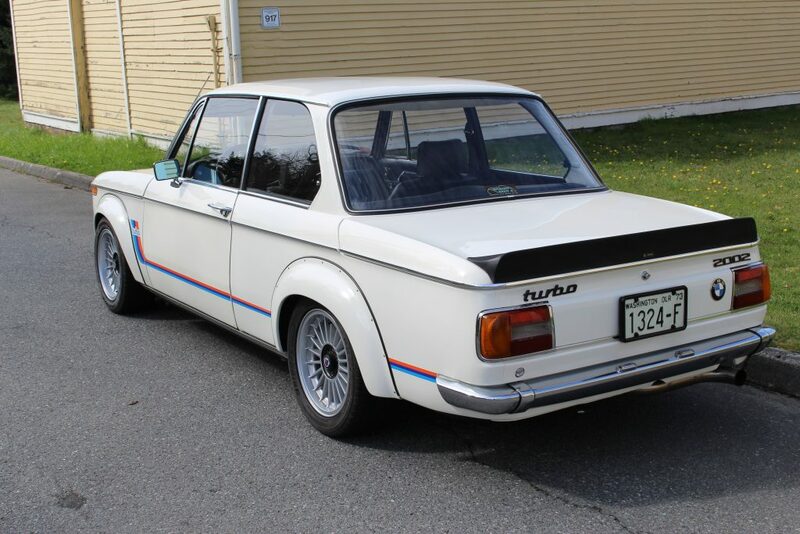 The 2002 Turbo was launched at the 1973 Frankfurt Motor Show. 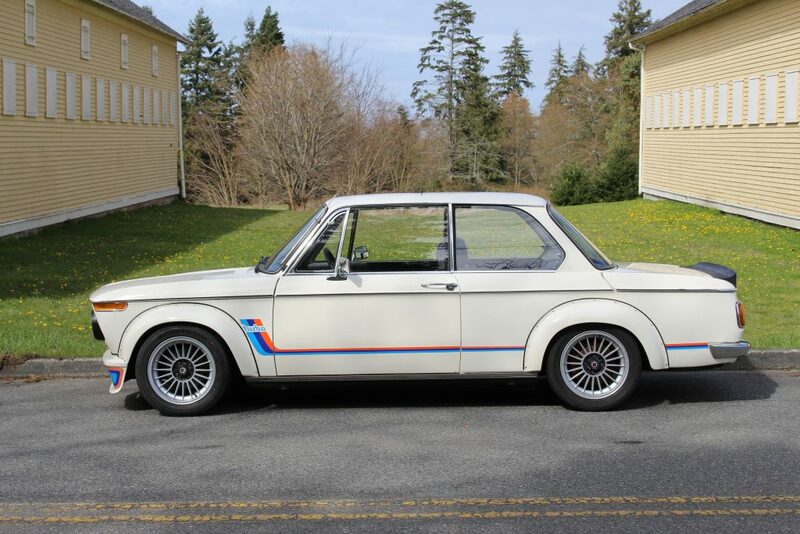 This was BMW's first turbocharged production car and the first turbocharged car since General Motors' brief offerings in the early 1960s. 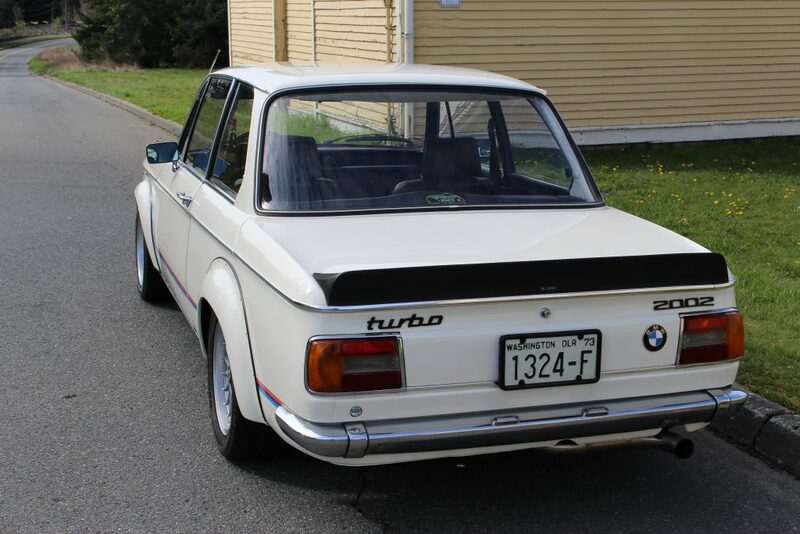 The 2002 Turbo was introduced just before the 1973 oil crisis, therefore only 1,672 were built. 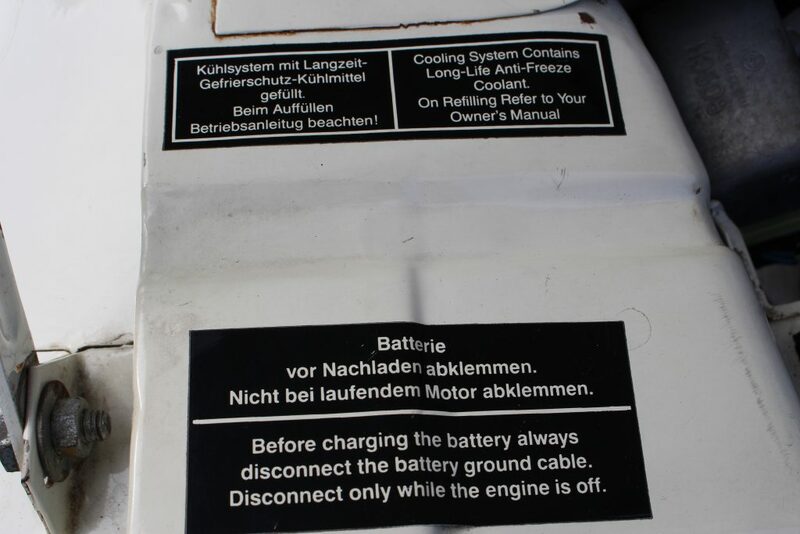 The car quickly caught a reputation for being a troublemaker. 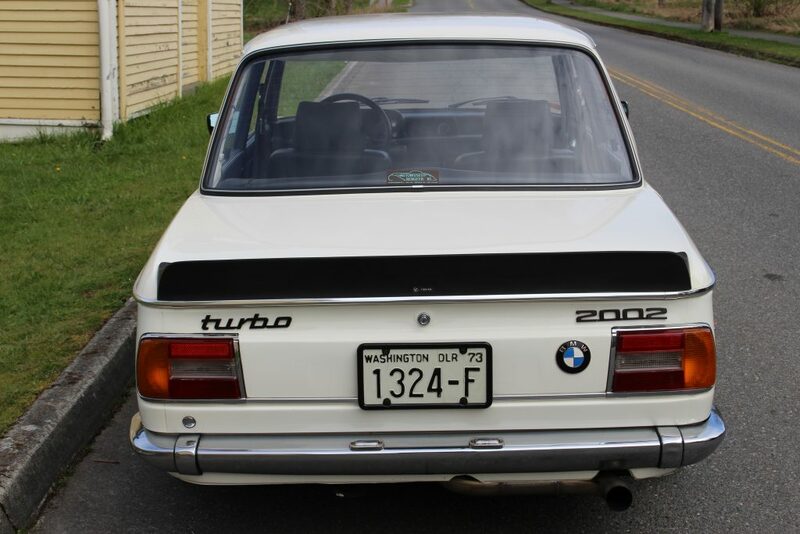 From outraging the German press with irresponsible cosmetics to tempting fate with turbo-lag, the 2002 Turbo ultimately rose to cult status when production ceased with the rise of the ’70s oil crisis. 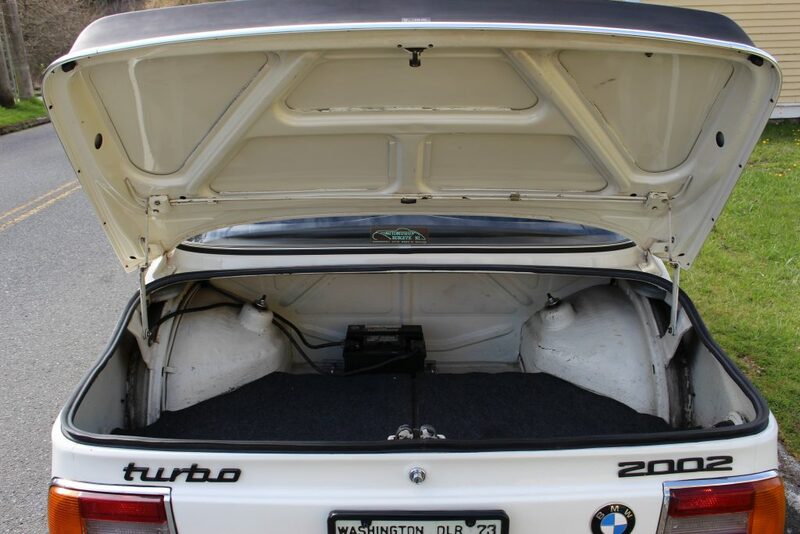 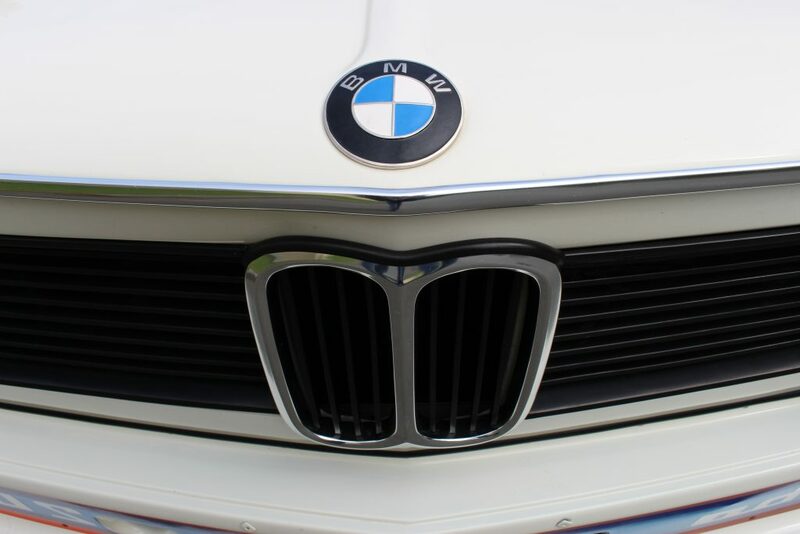 Part of BMW’s highly successful 02 Series, the 2002 Turbo utilized the 2002 Tii engine. 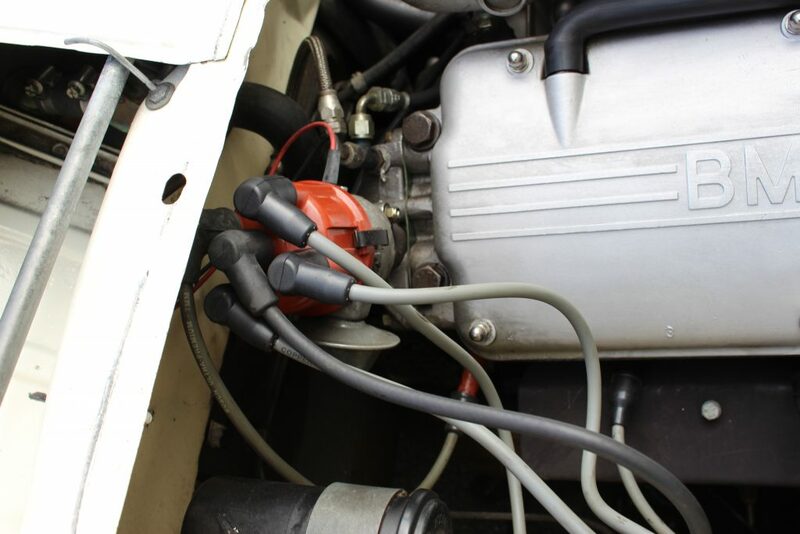 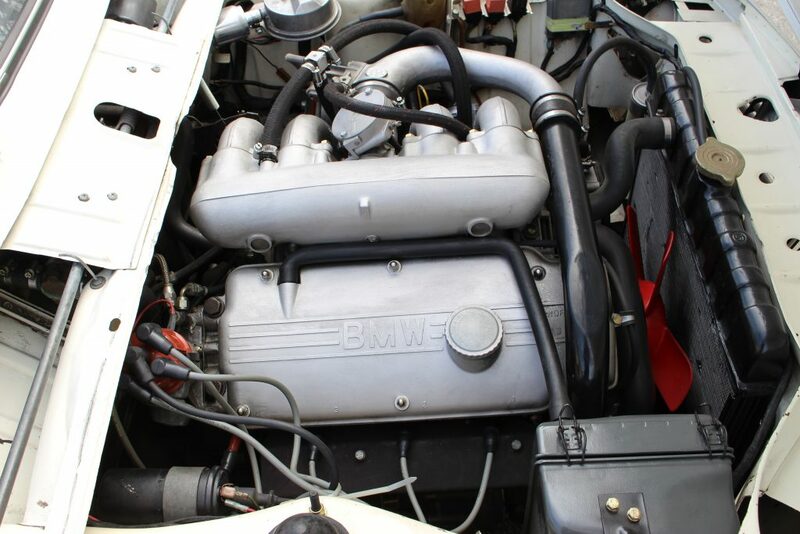 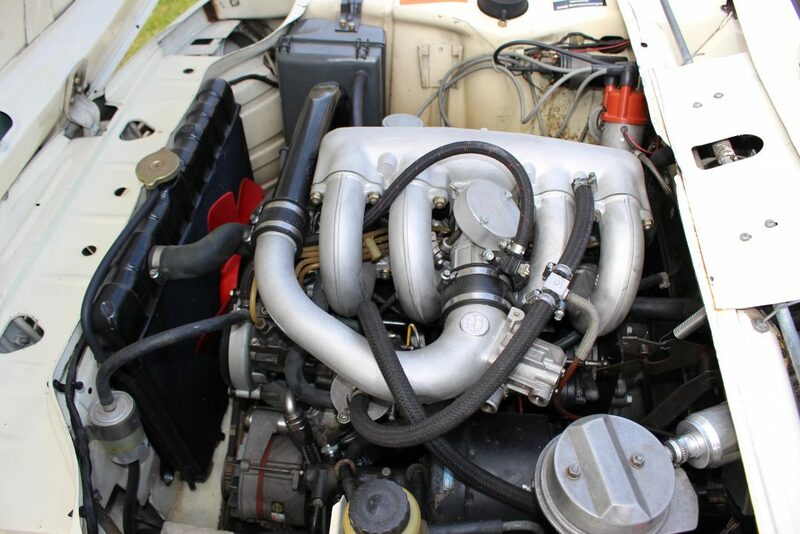 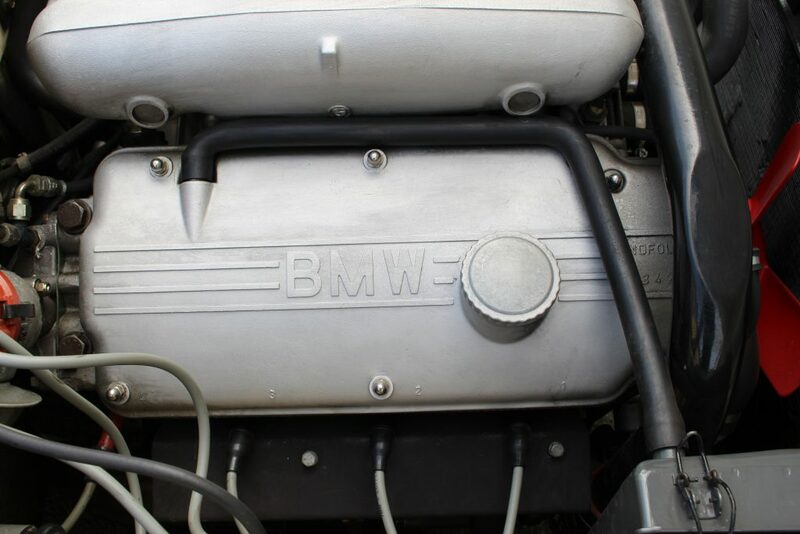 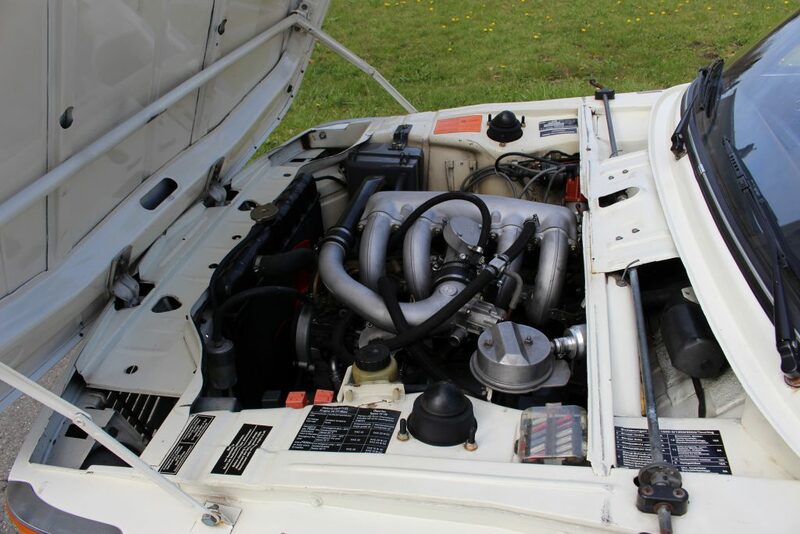 Equipped with a KKK turbocharger and Kugelfischer mechanical fuel injection, the Turbo produced a power output of 170 hp, a full 40 hp more than the Tii. 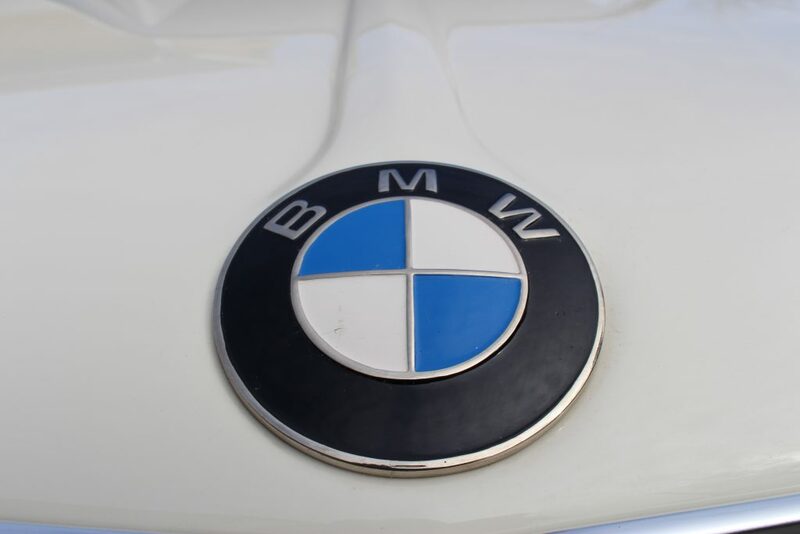 BMW claimed a 0–60 mph in just 6.9 seconds. 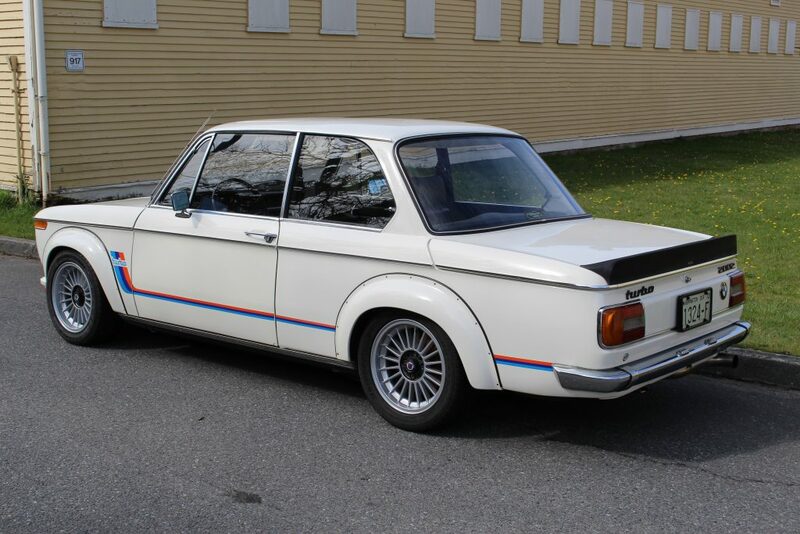 As seen here, the real success of the 2002 Turbo was the brutal “boy-racer” appeal. 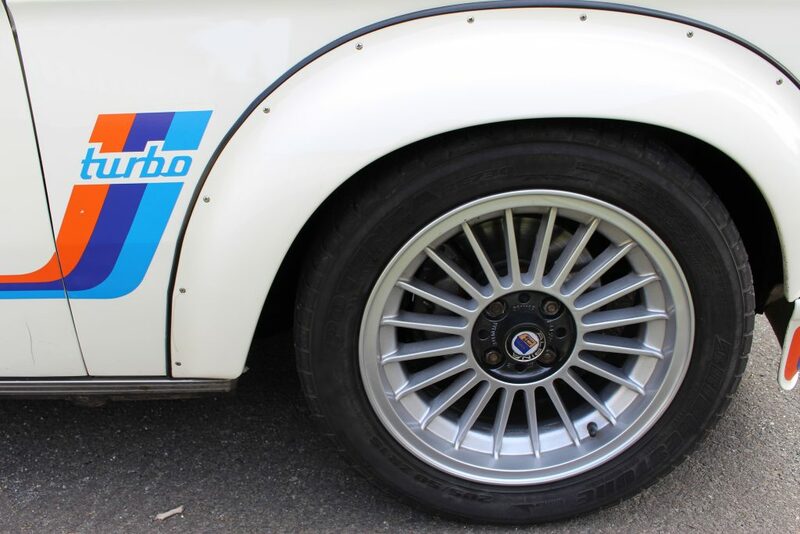 Riveted-on wheel arches were fitted to house the wider wheels, and Motorsport stripes ran down each flank. 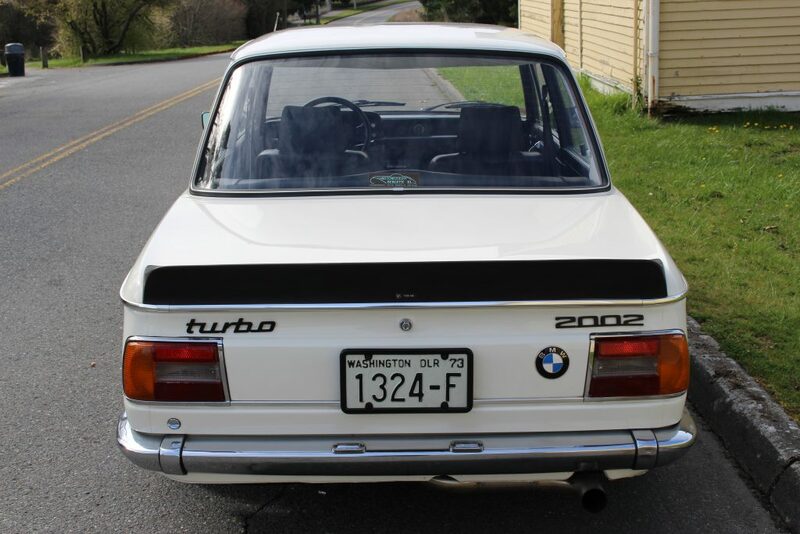 Across the fender-less front bumper, the reversed script “2002 Turbo” warned the driver ahead of what had just raced into their rearview mirror. 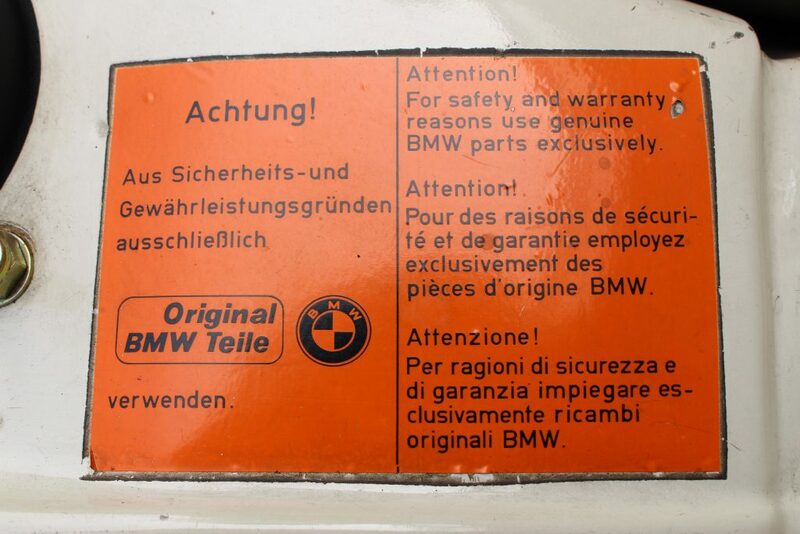 This script caused such a fuss with the German press that BMW was forced to abandon it. 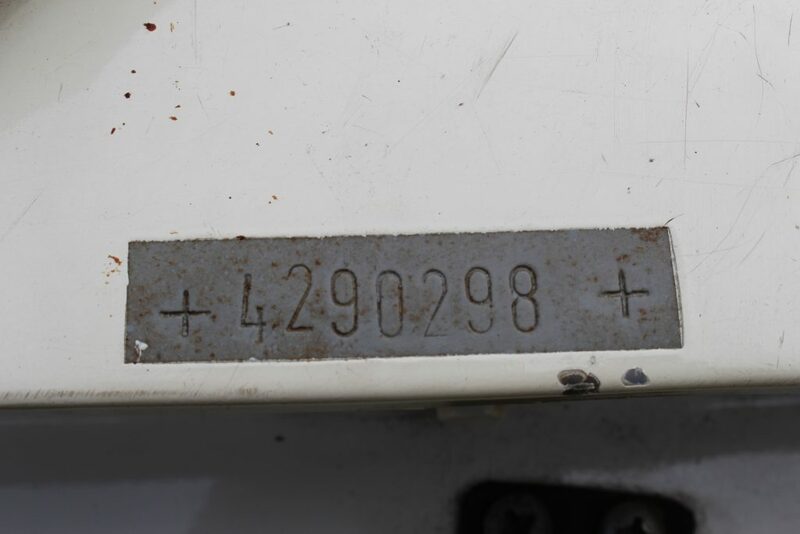 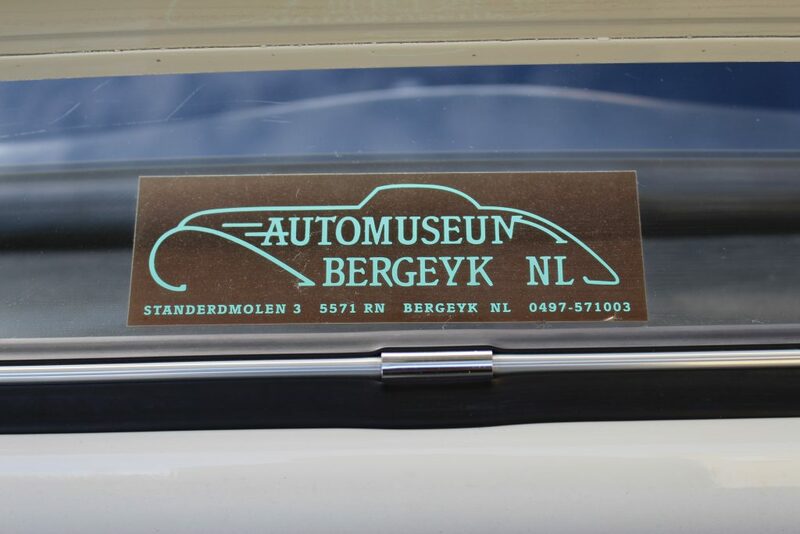 This particular example, VIN# W4290298, spent most of its life in Holland, including a period of time in the Auto Museum Bergeyk, NL. 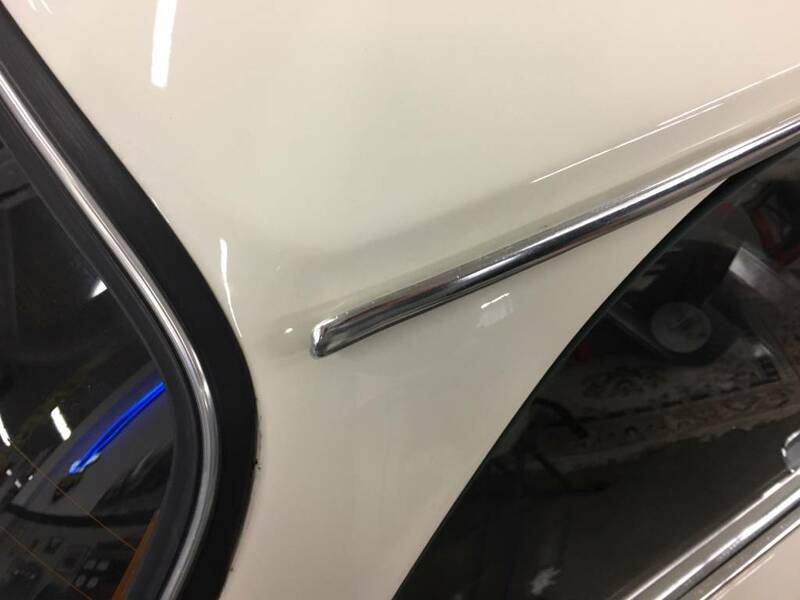 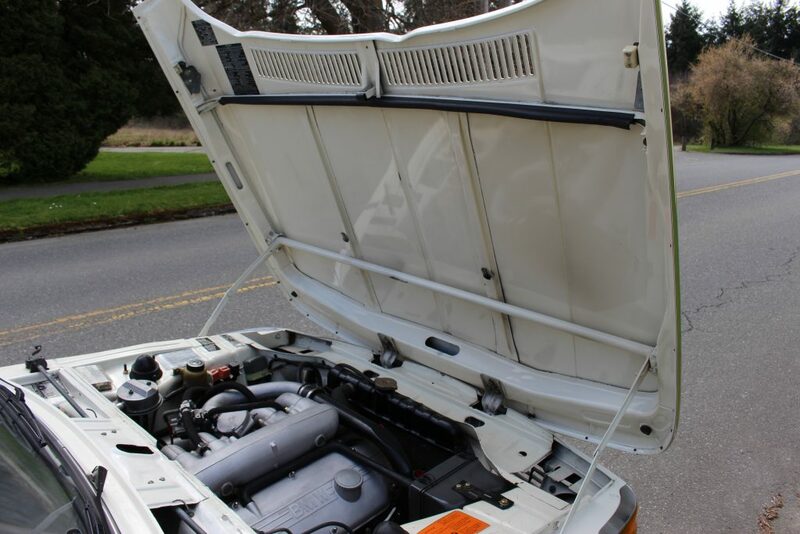 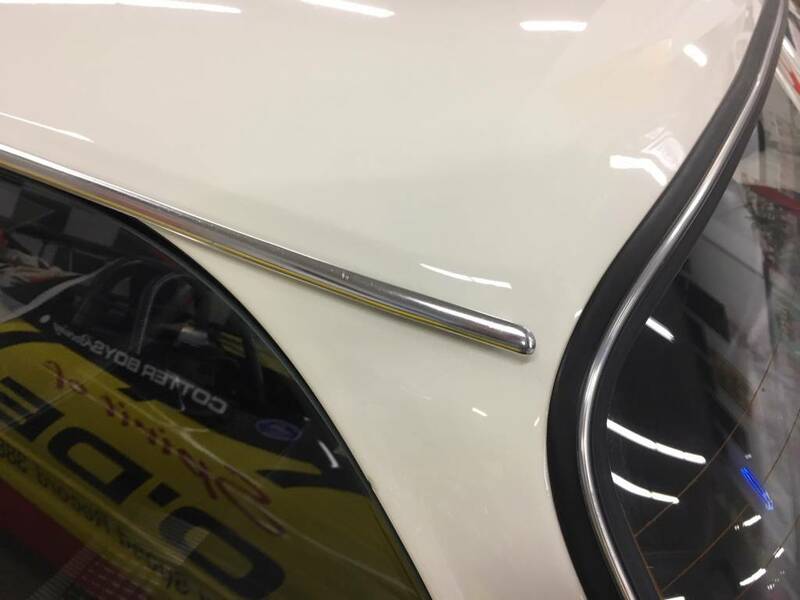 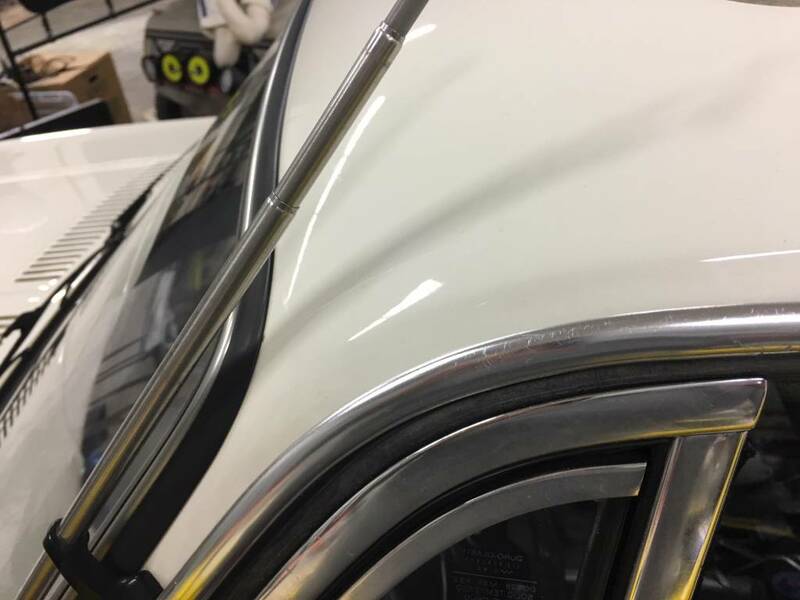 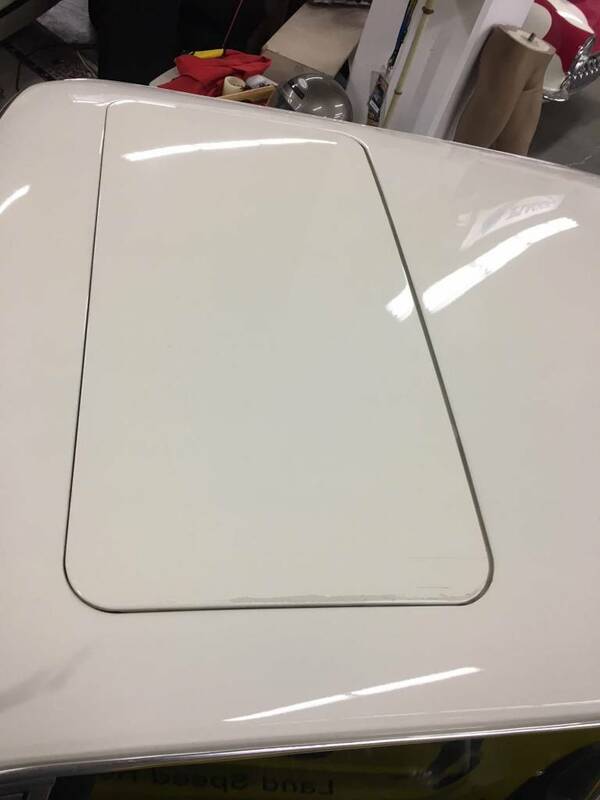 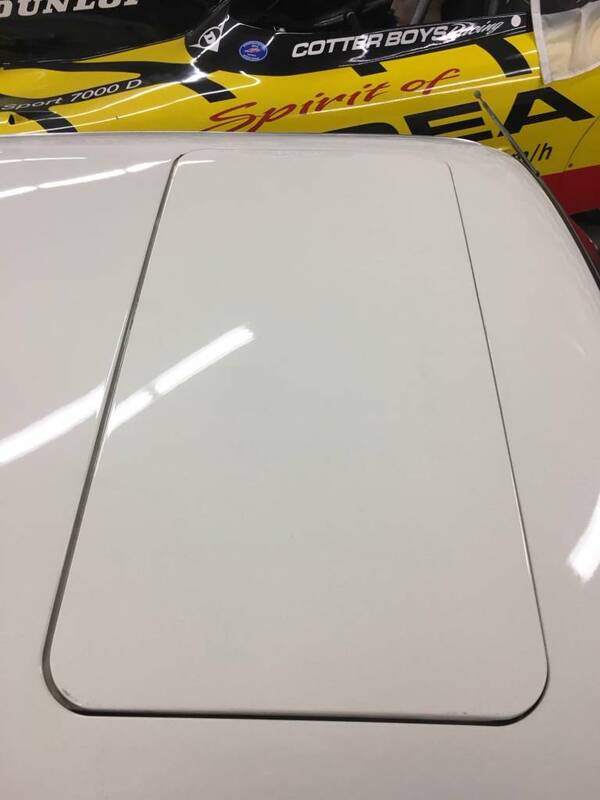 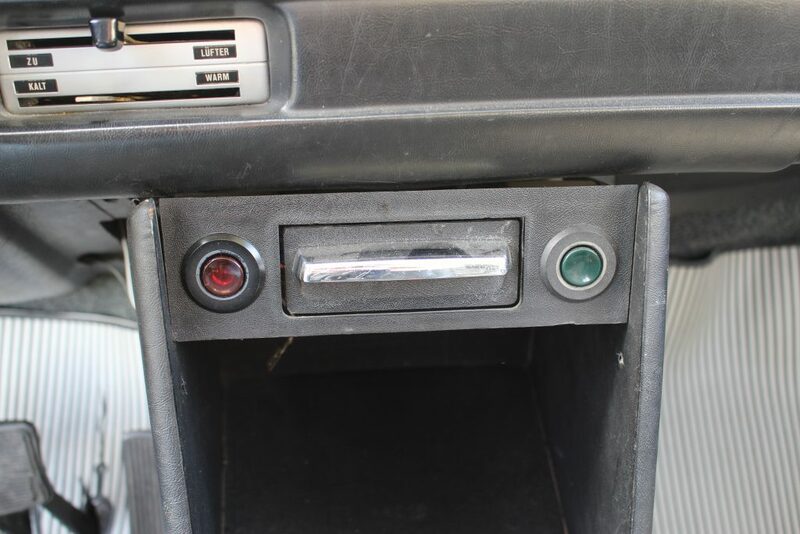 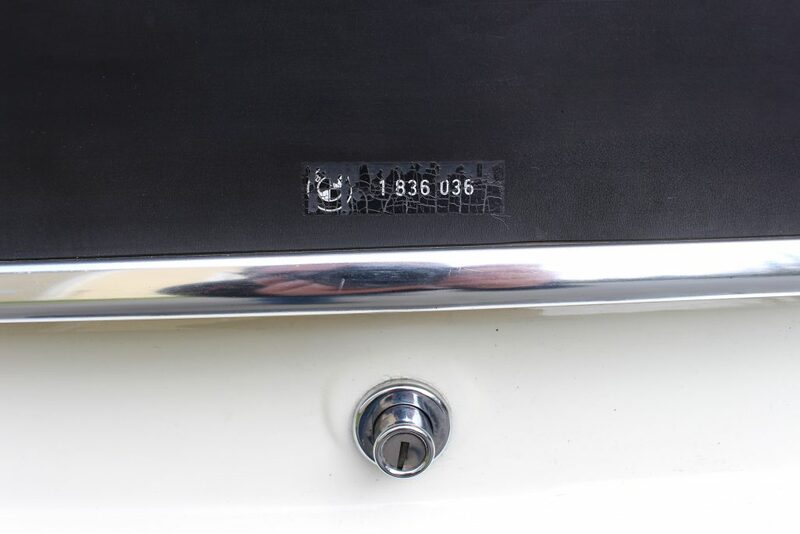 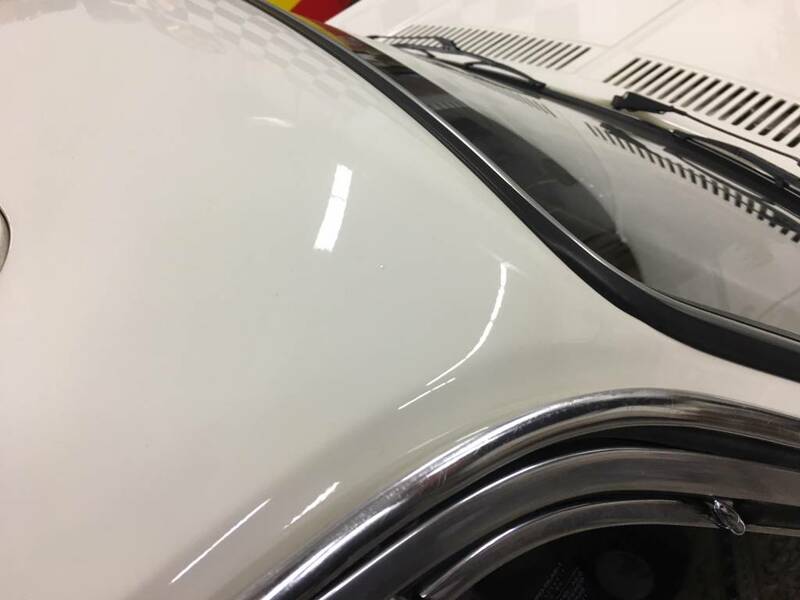 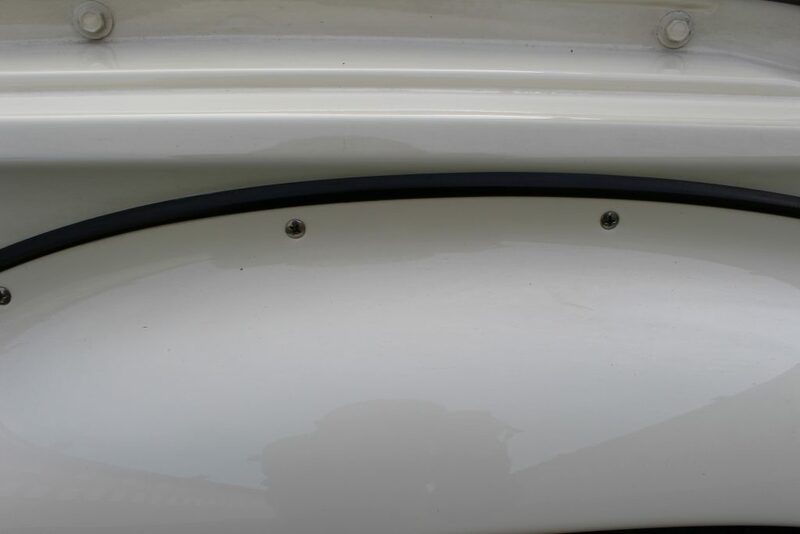 The current owner purchased the car from the fifth owner, who had the car resprayed in 2001 and also professionally installed a factory sunroof on the car. 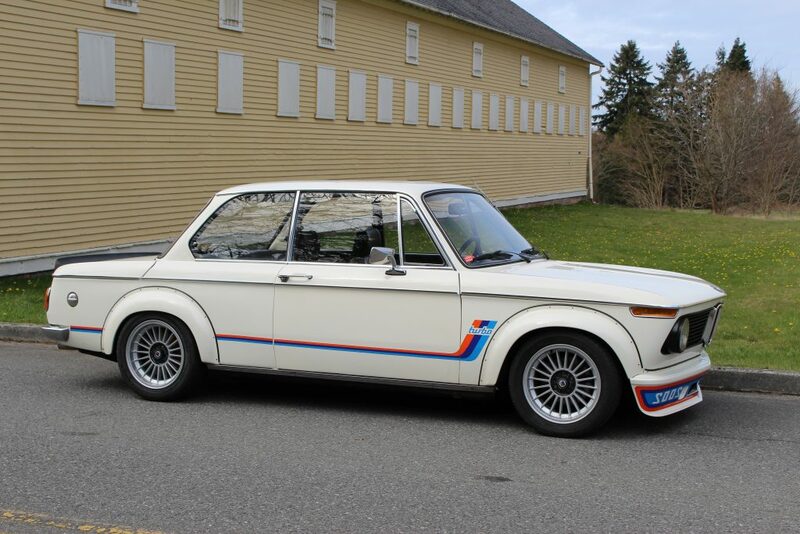 More recently, this car has had an extensive mechanical rebuild by Vintage Racing Motors with invoices totaling over $20K. 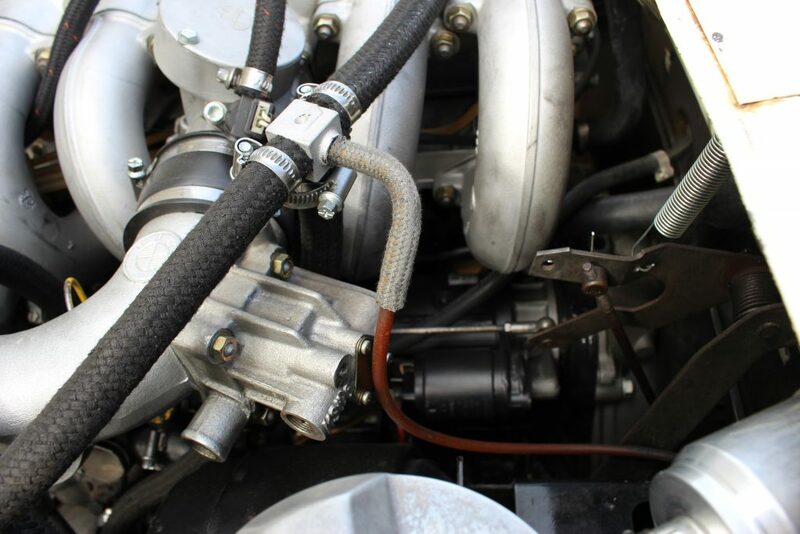 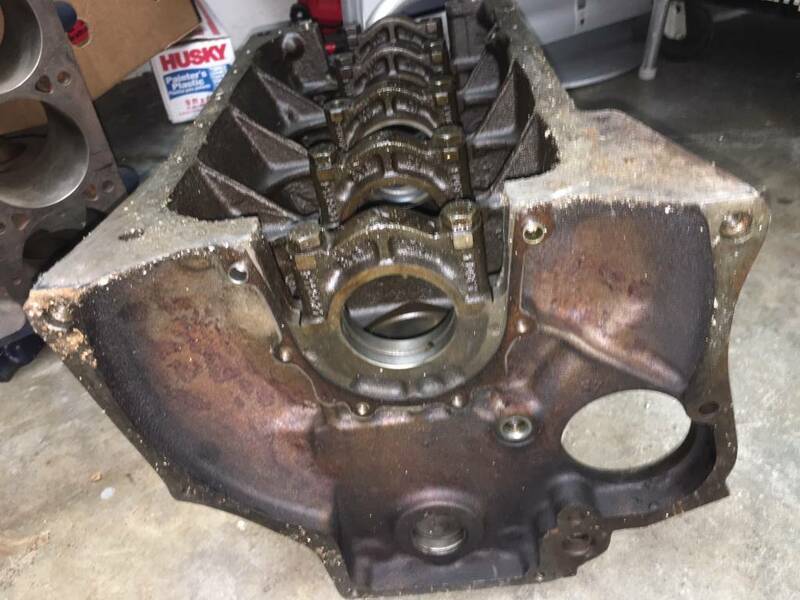 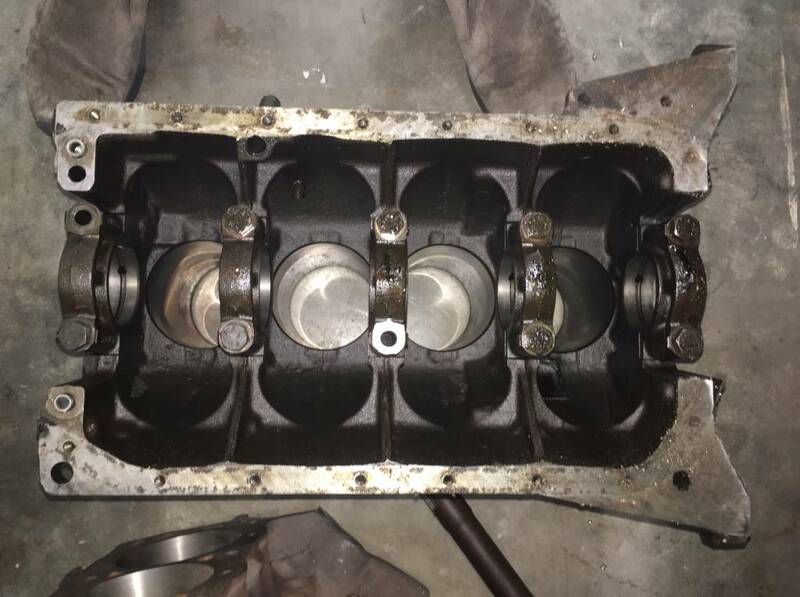 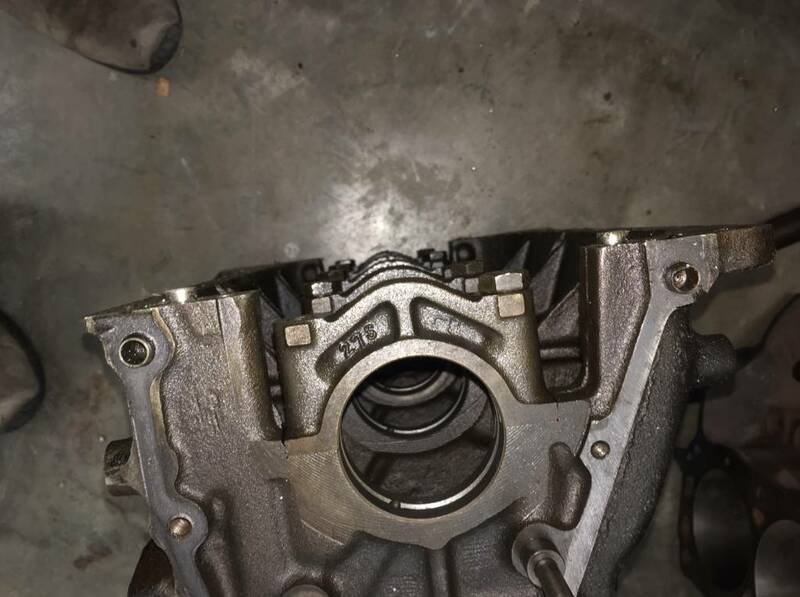 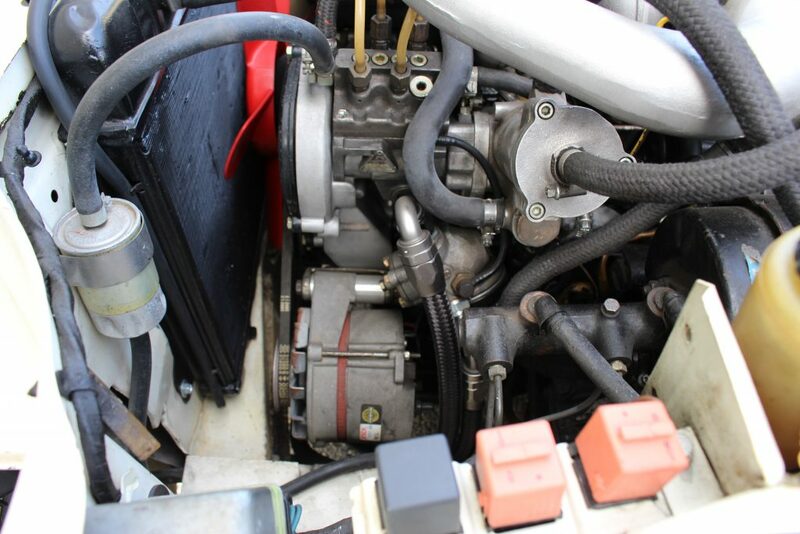 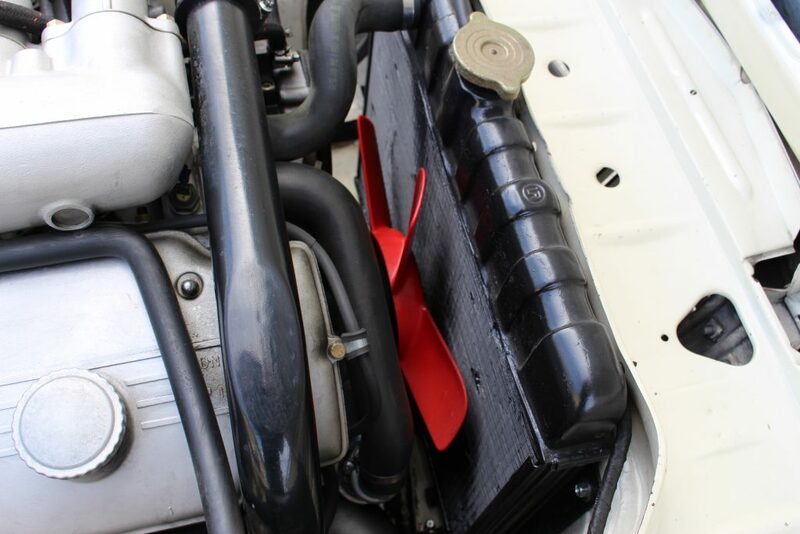 The engine block was found to be cracked, so it was replaced with a proper, correct turbo block and the engine was rebuilt to factory specs. 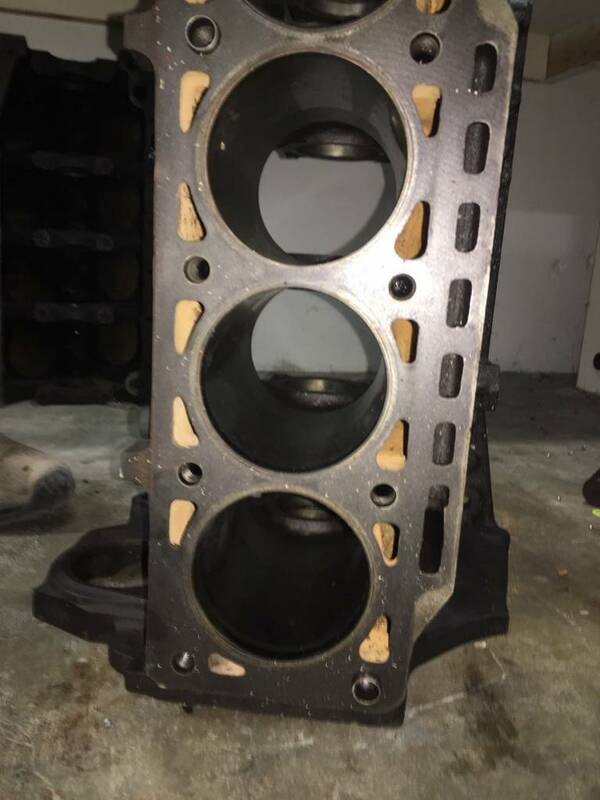 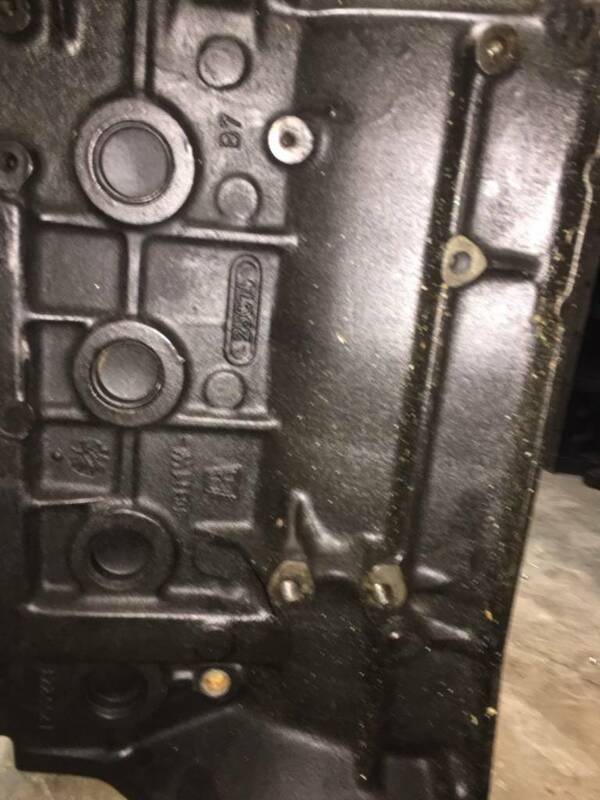 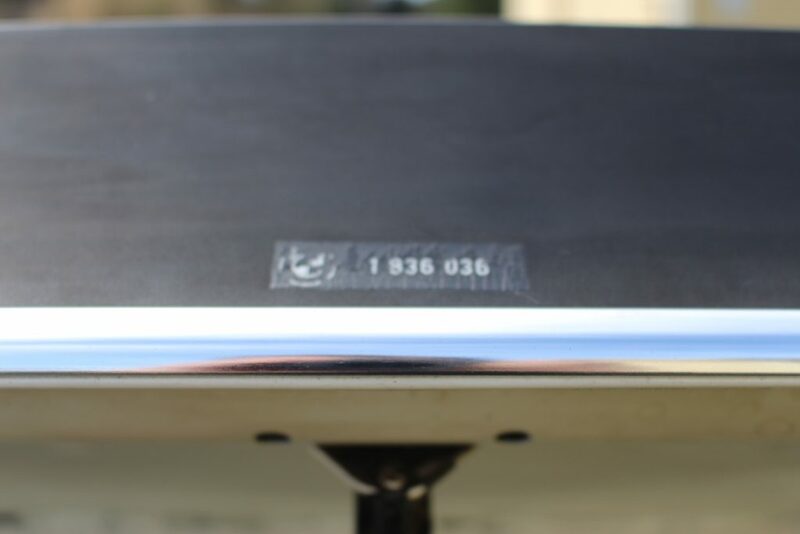 The original block, which is cracked, but repairable, is included with the sale. 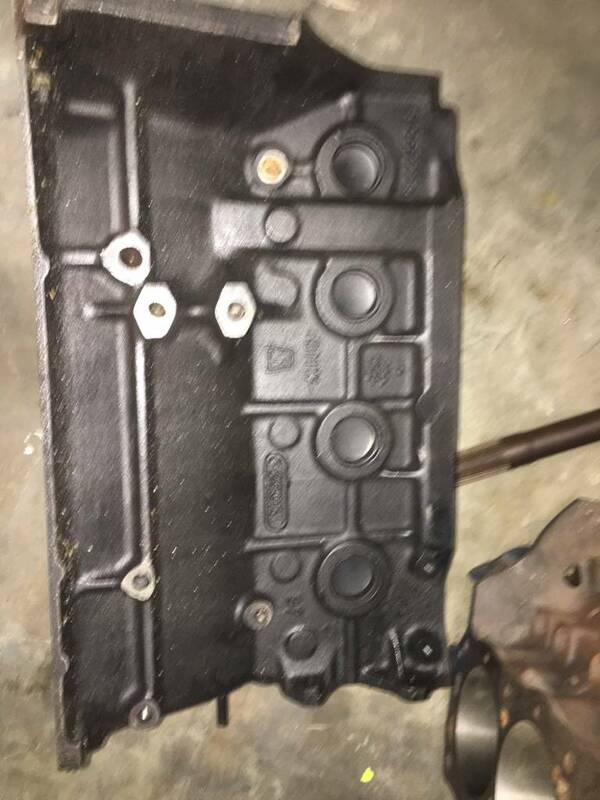 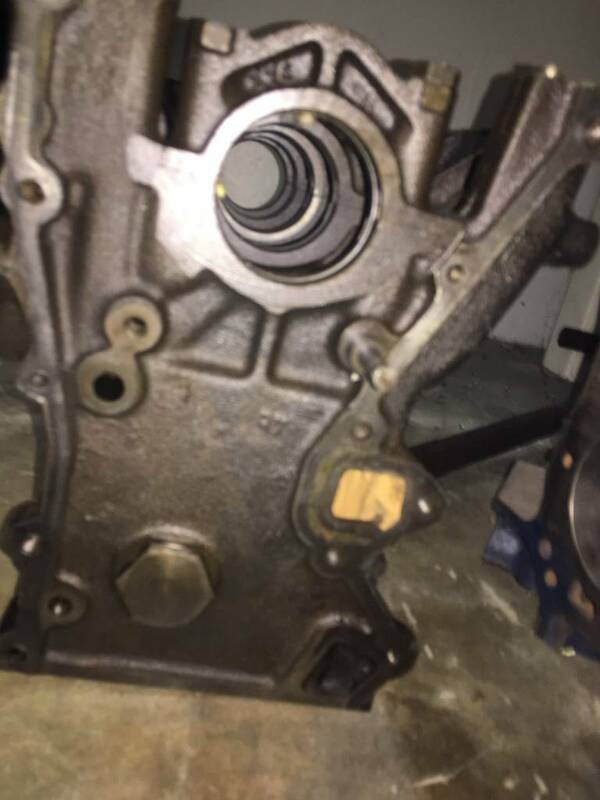 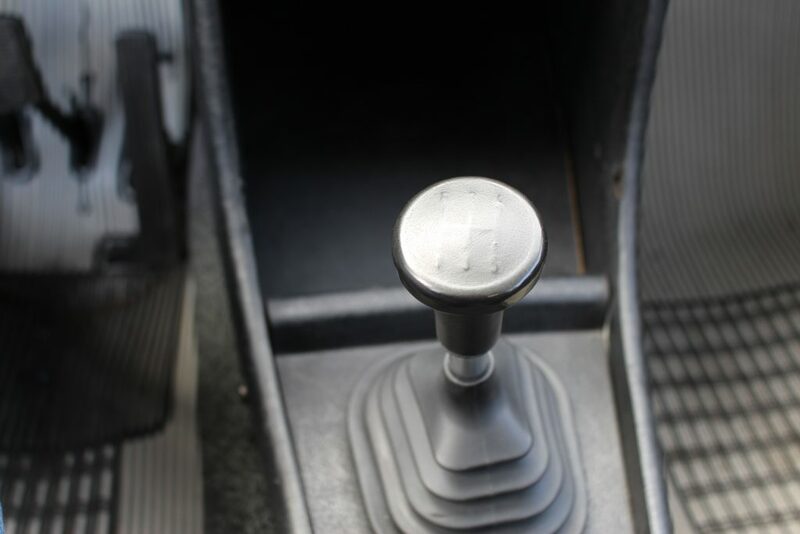 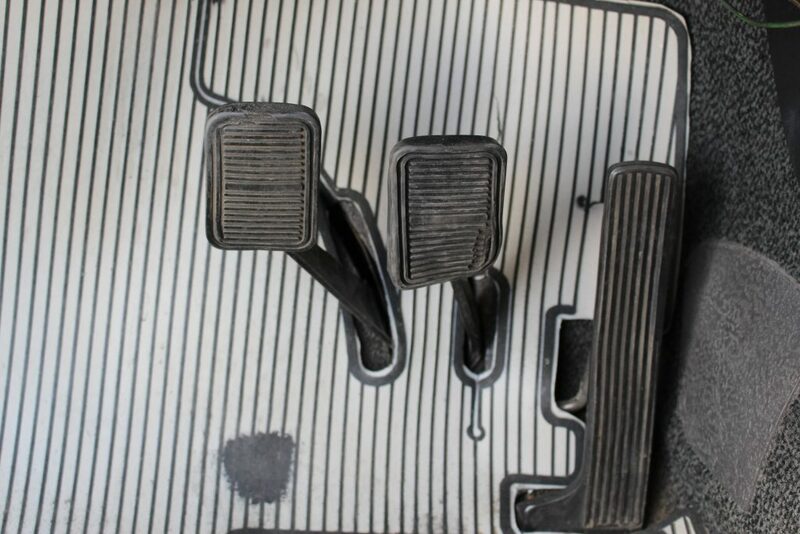 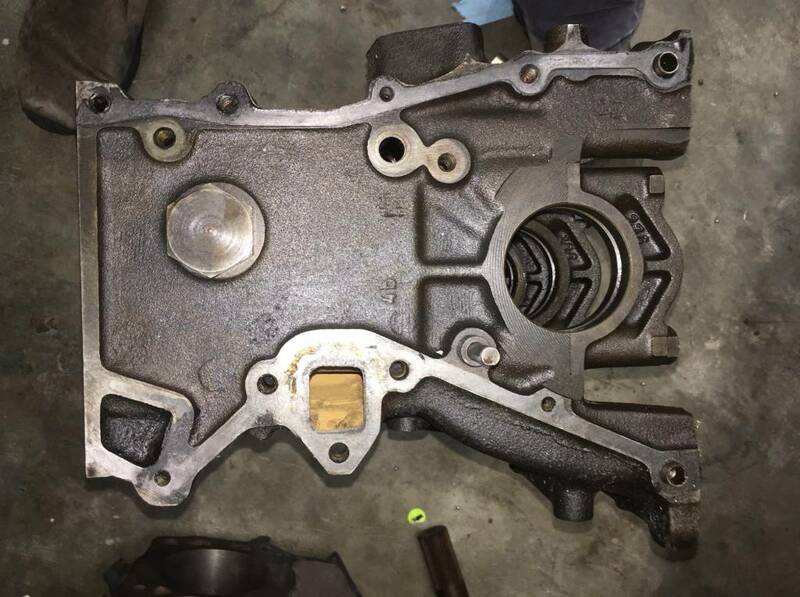 The gearbox is the rare 5-speed and was also rebuilt at VRM. 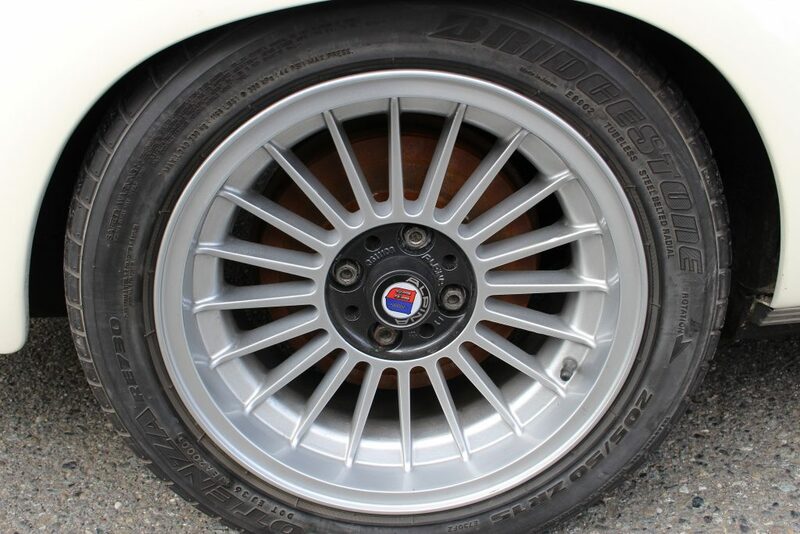 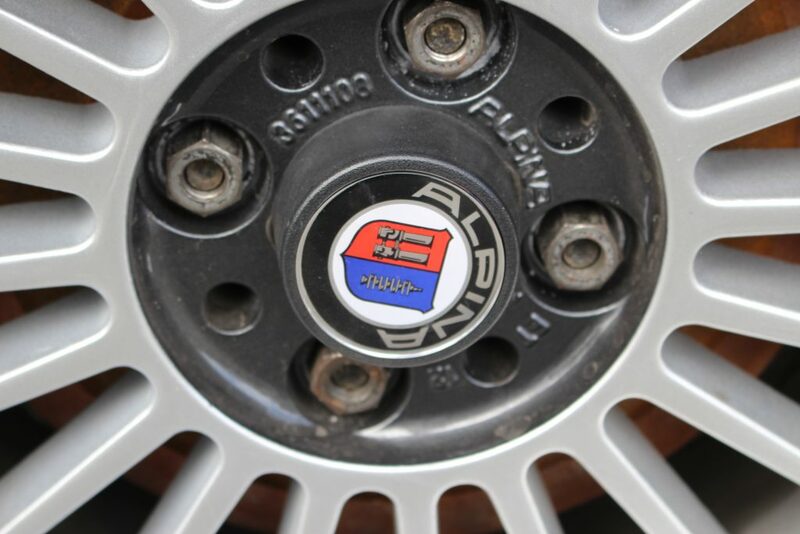 A new turbo was installed, along with a new exhaust system, new brakes, some suspension bushings and new Bridgestone Potenza tires mounted on original 15" Alpina rims. 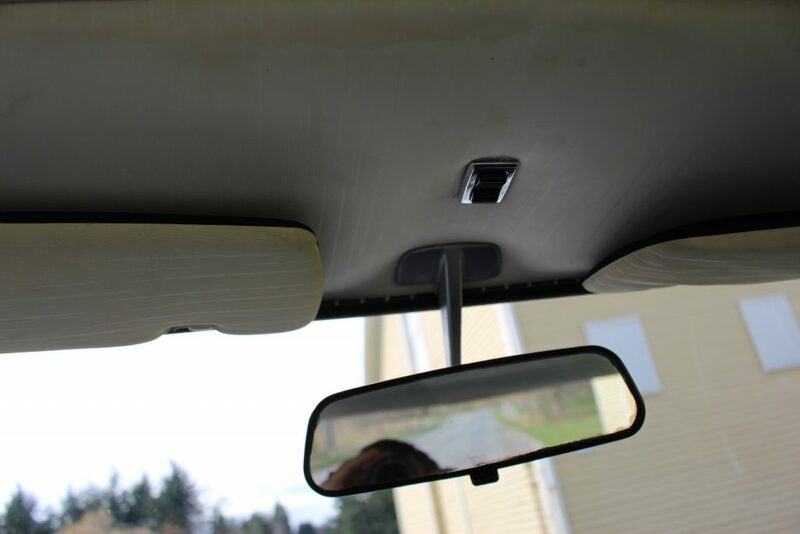 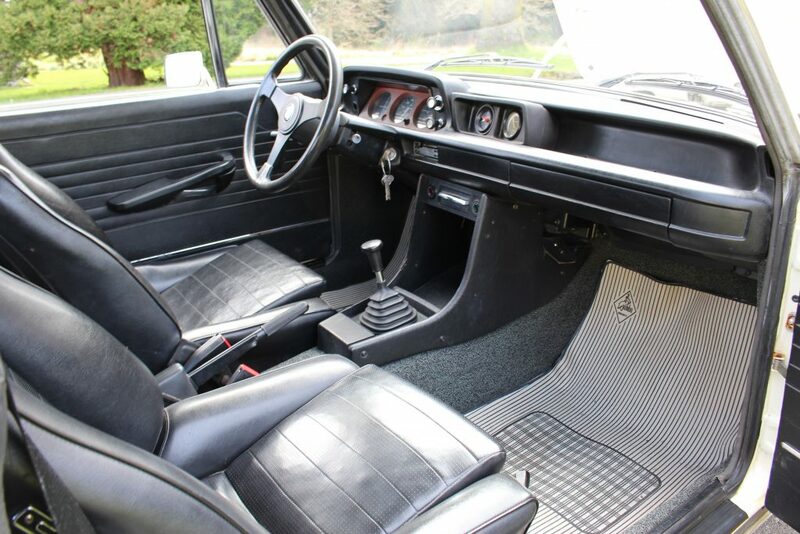 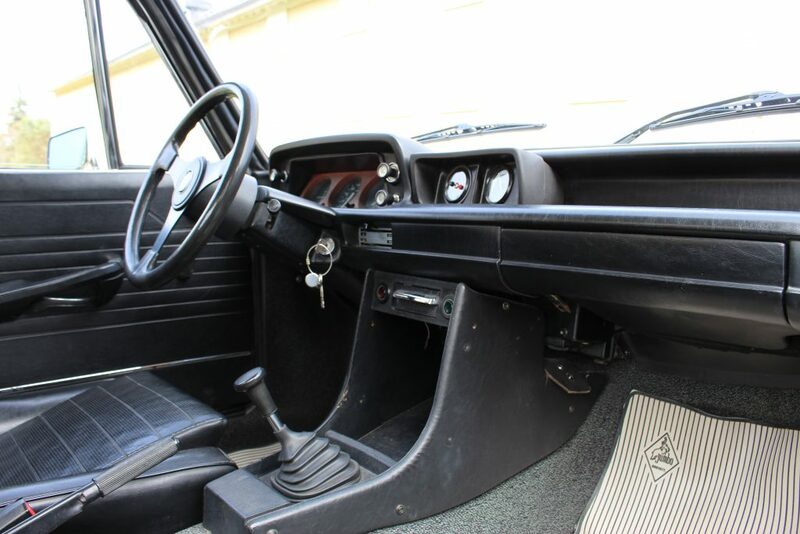 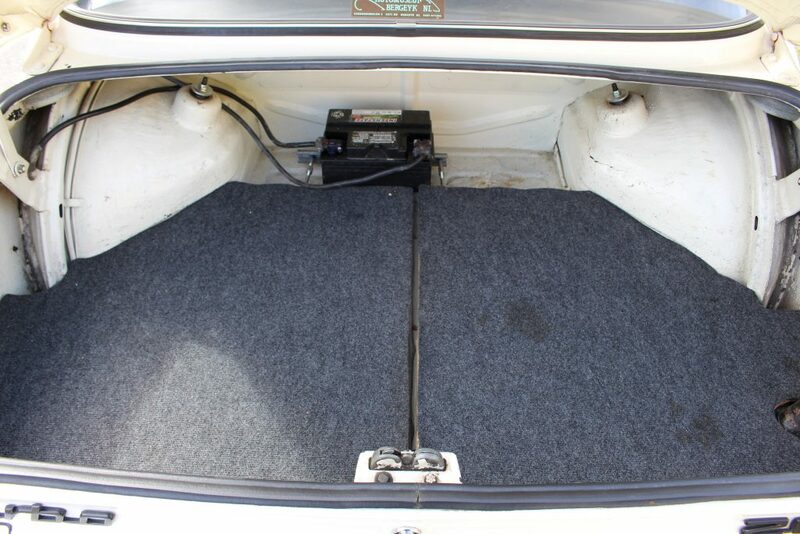 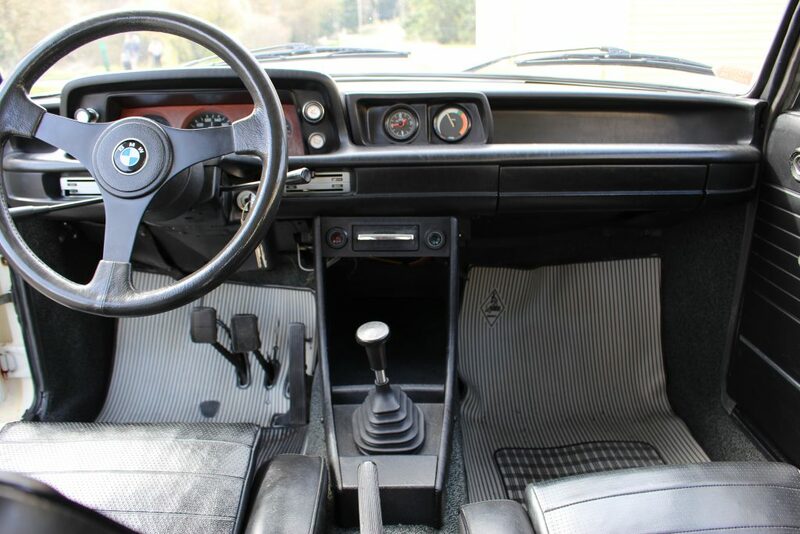 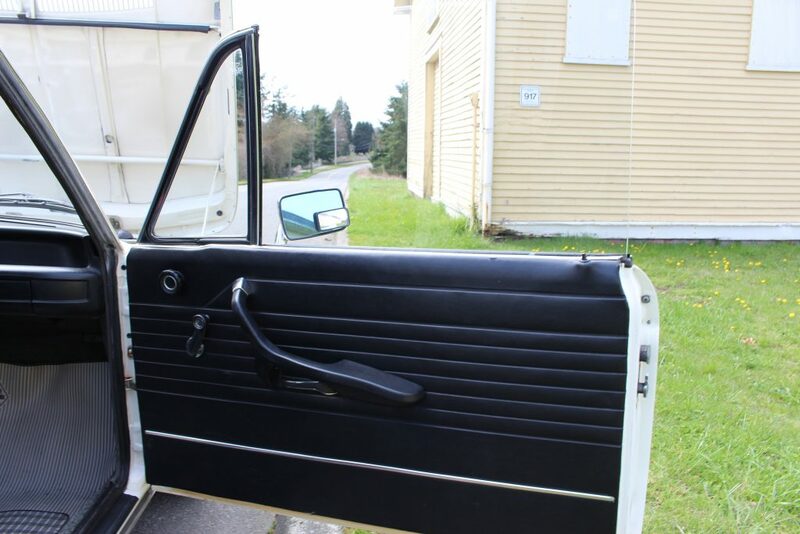 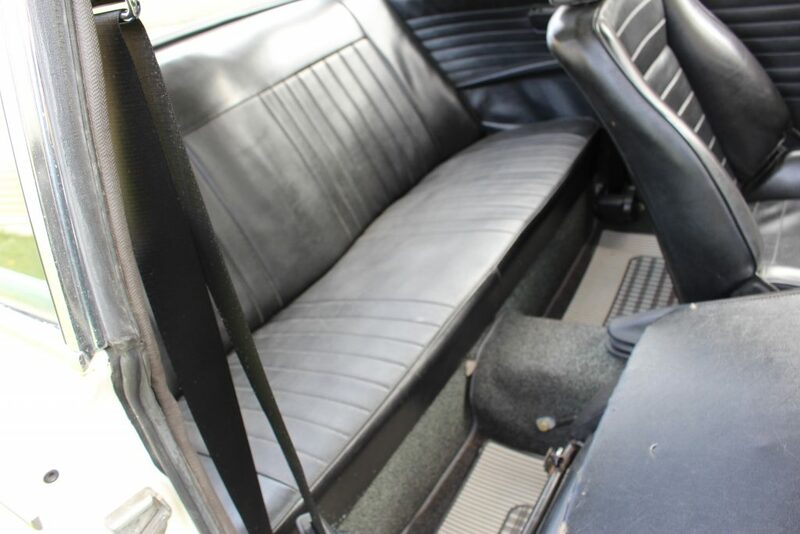 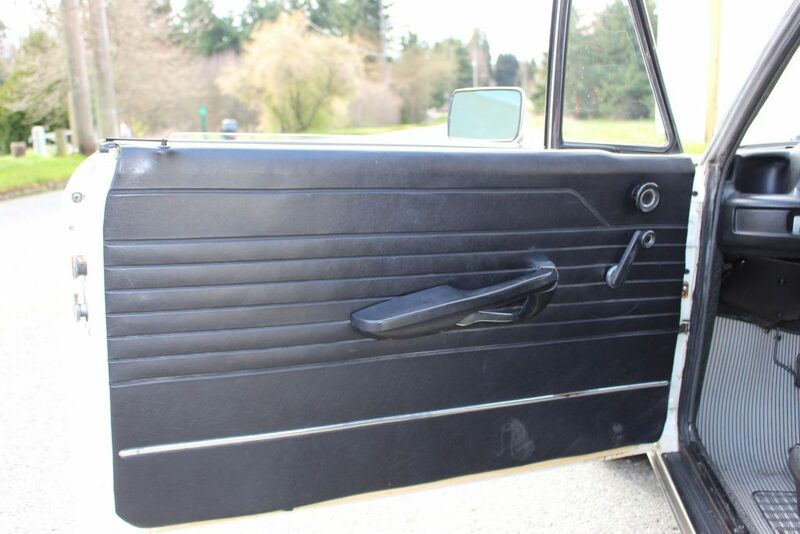 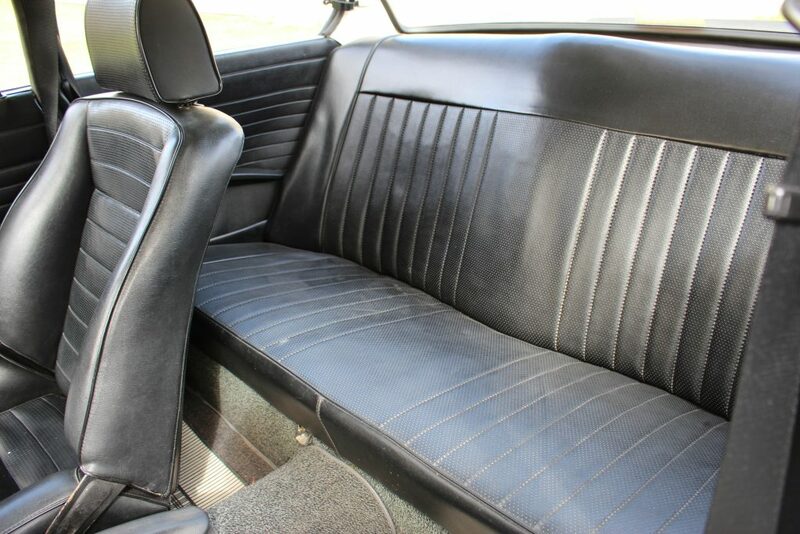 The interior is in excellent original condition and had a new headliner installed in 2002. 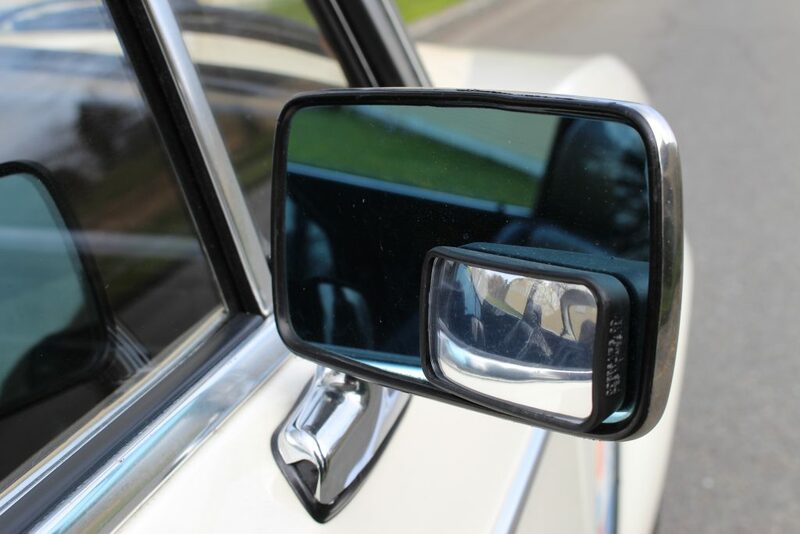 The chrome and glass are all in good condition. 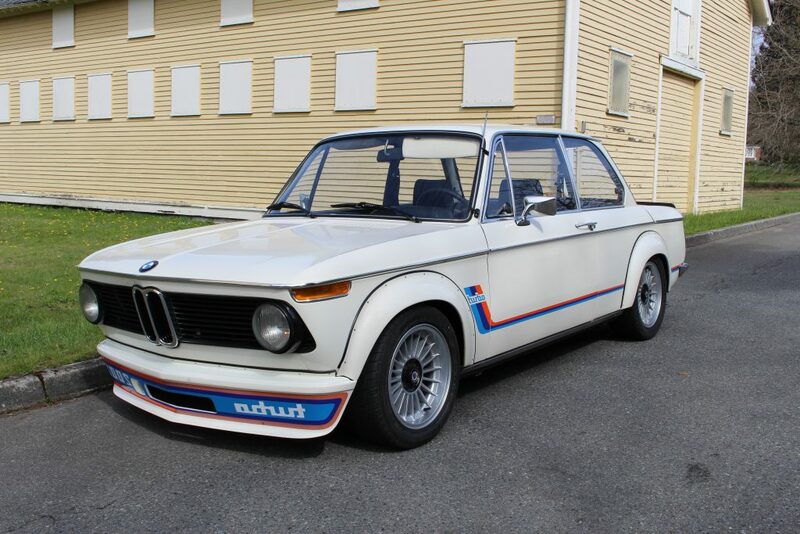 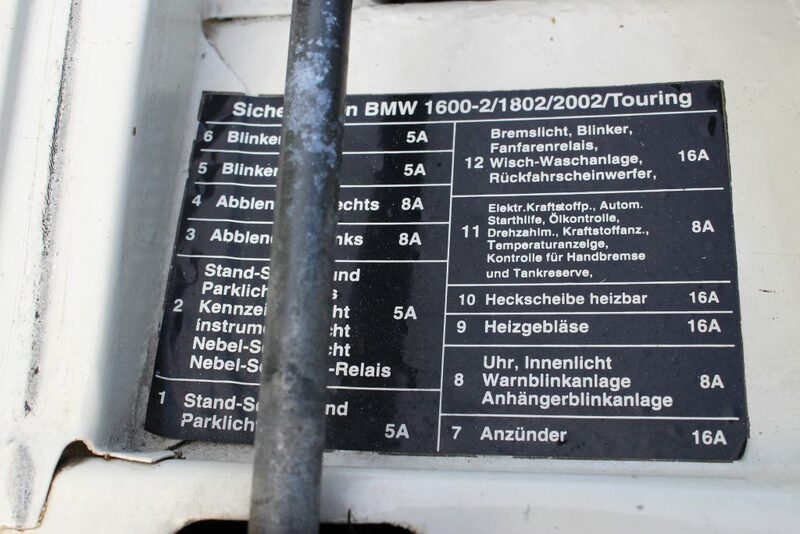 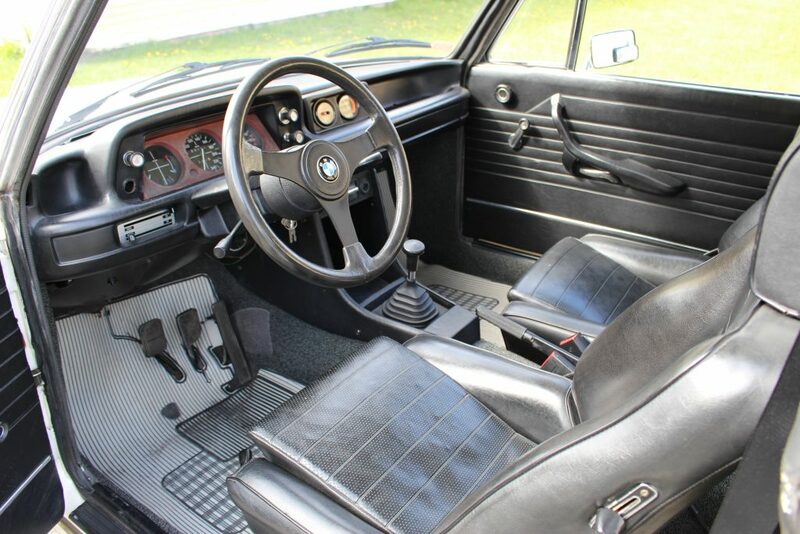 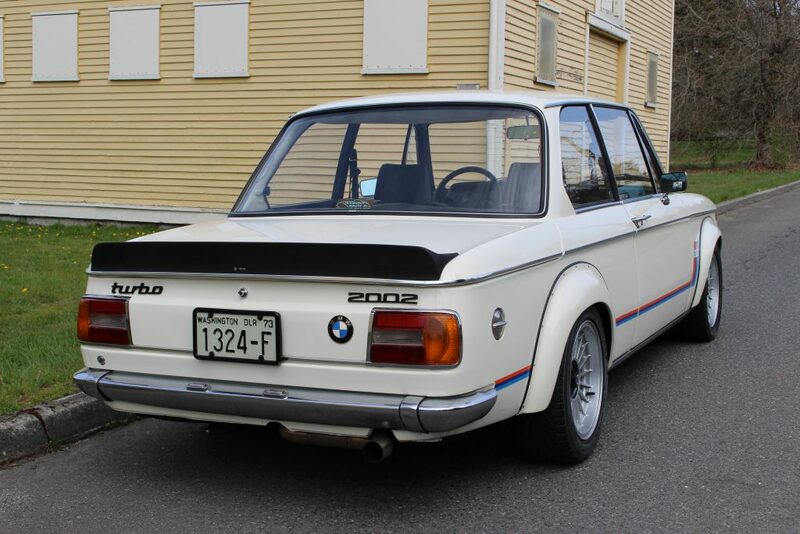 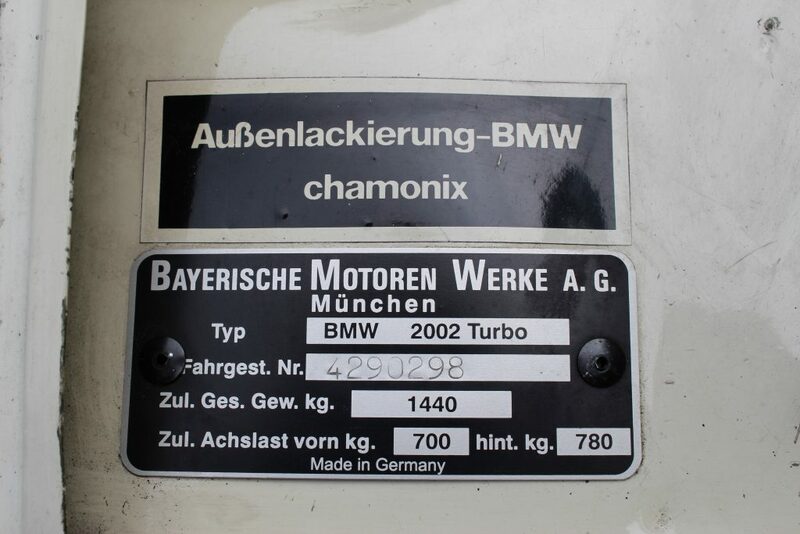 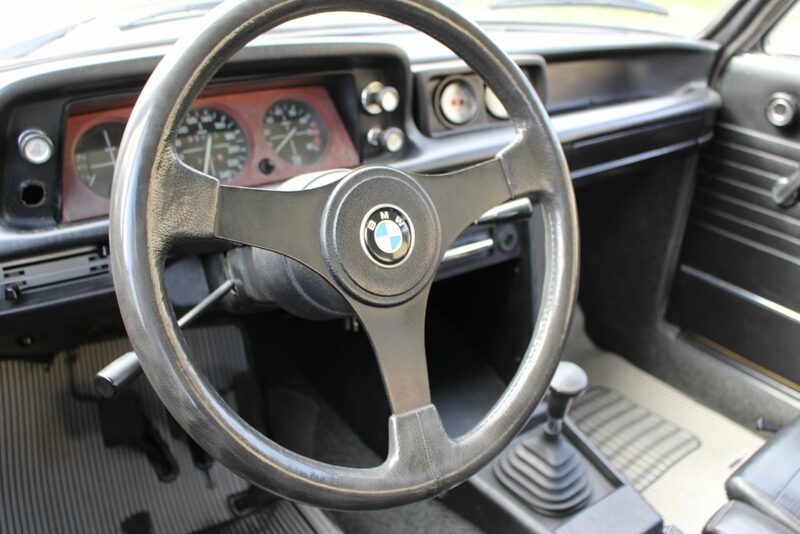 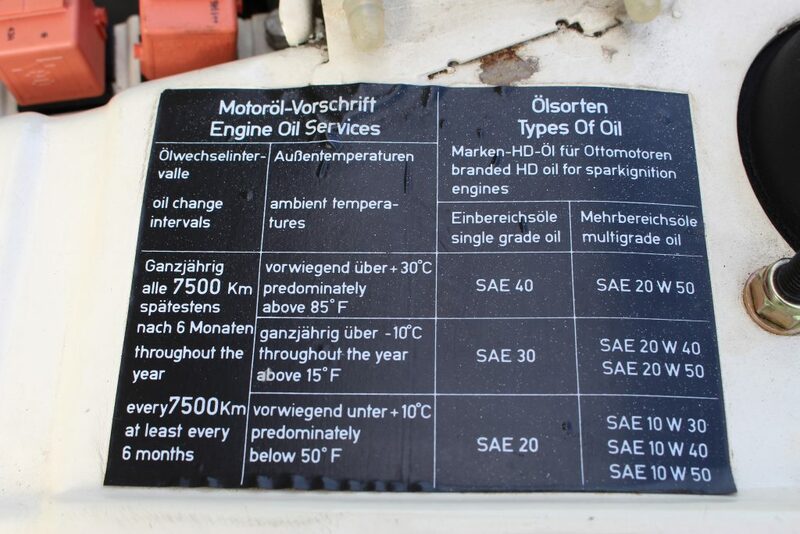 The car was featured in Boston Bimmer Magazine in June 2002 and has only 95K original kilometers. 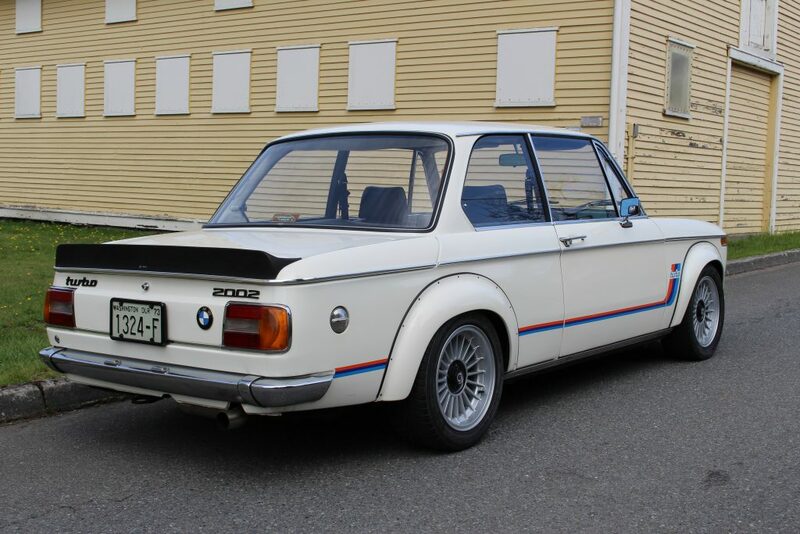 The car drives very nicely and looks and sounds as it should. 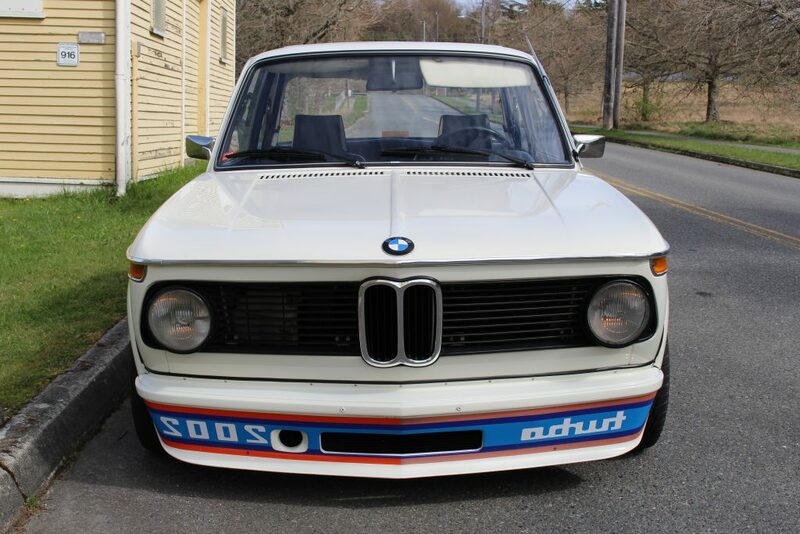 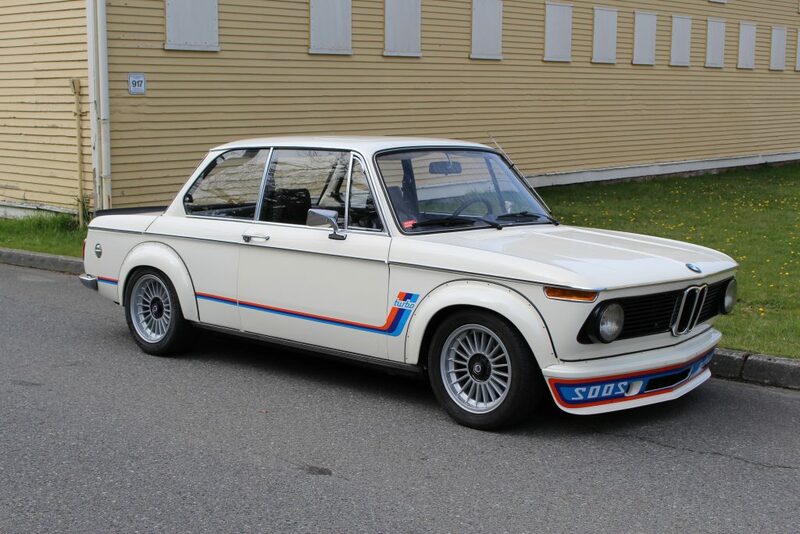 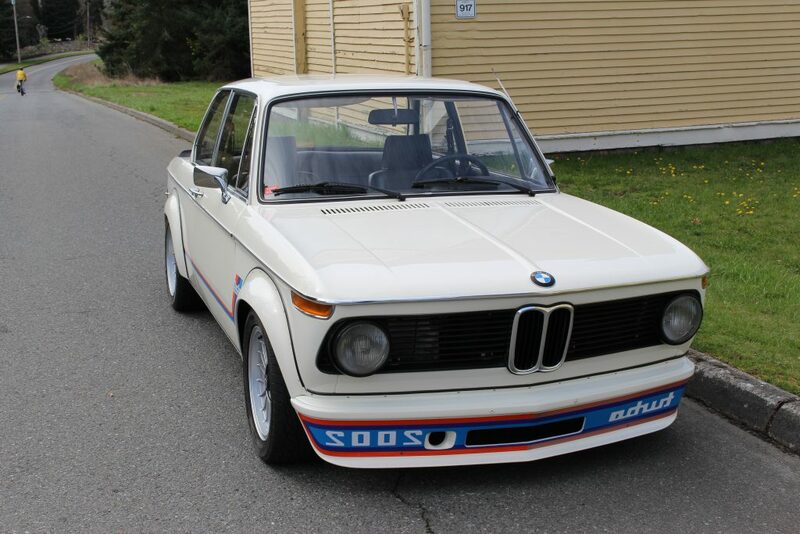 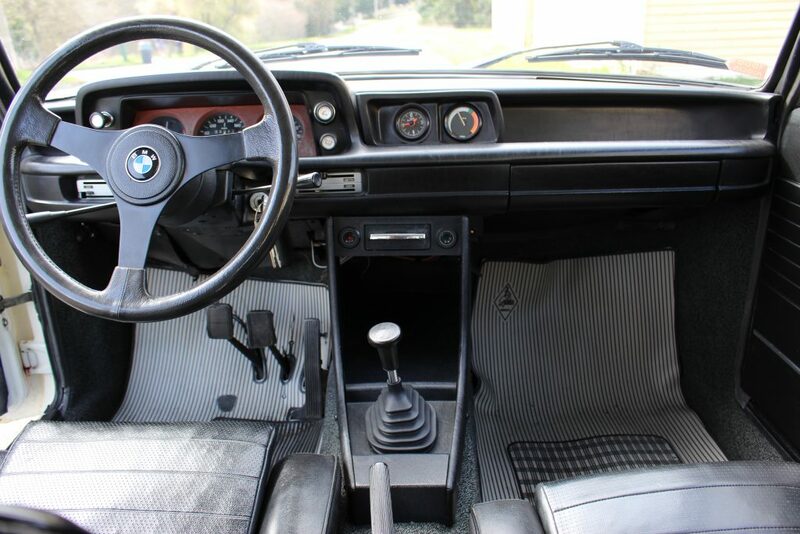 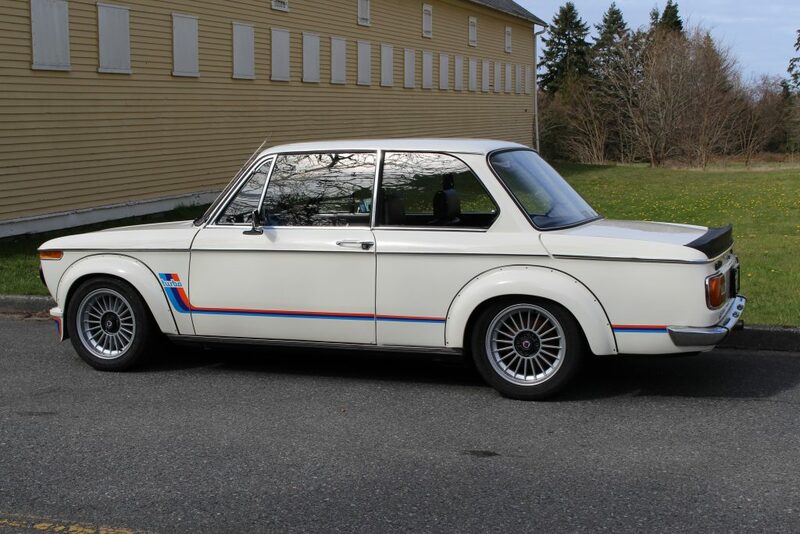 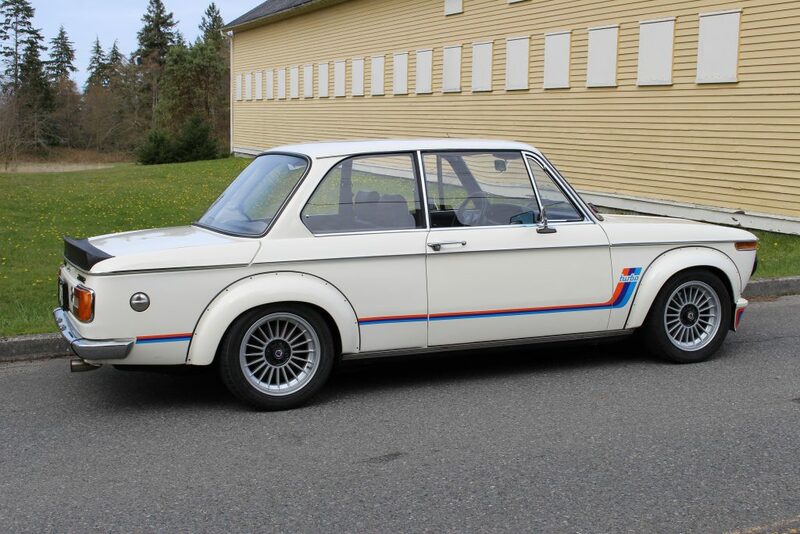 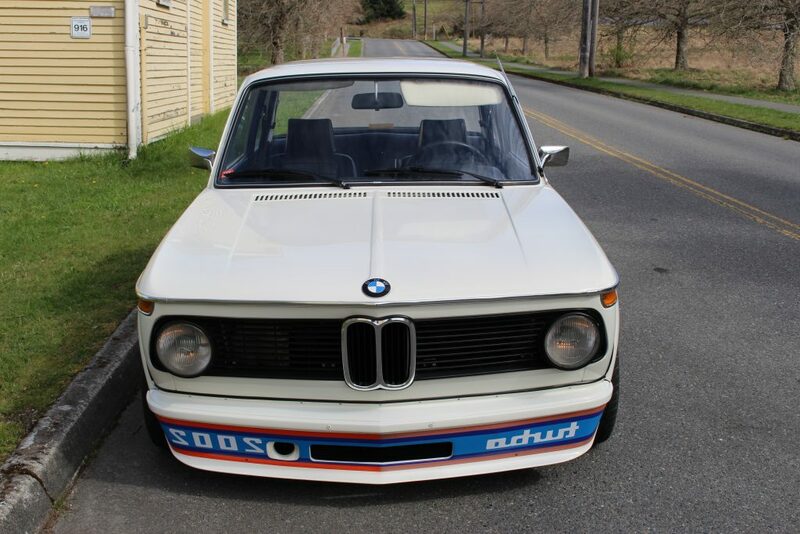 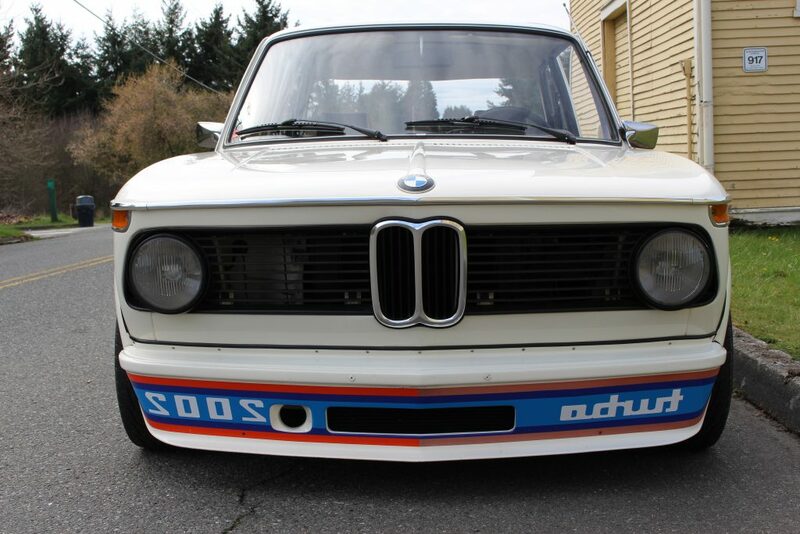 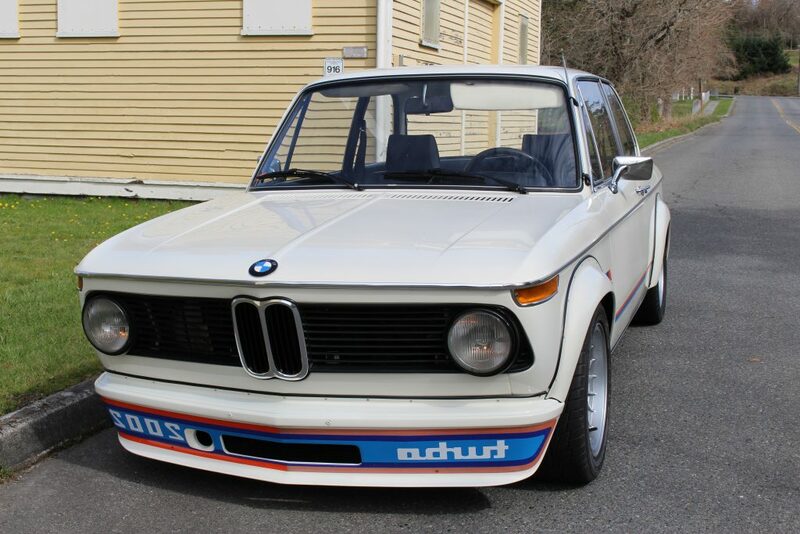 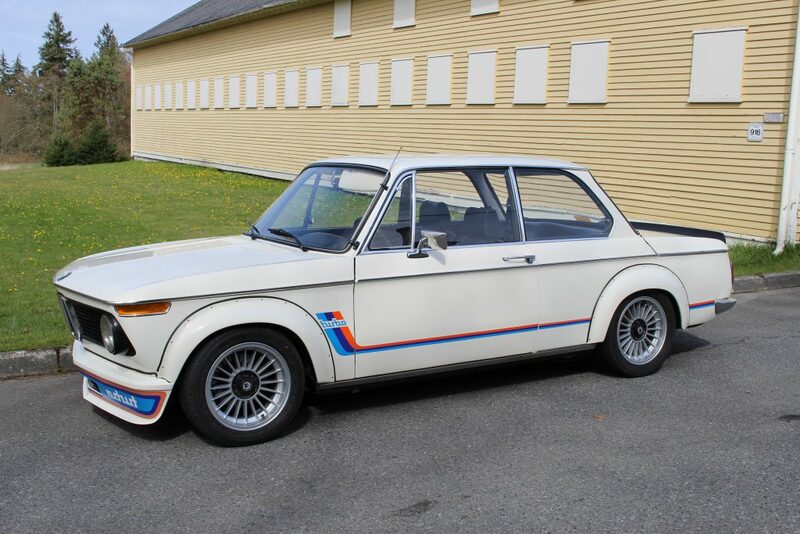 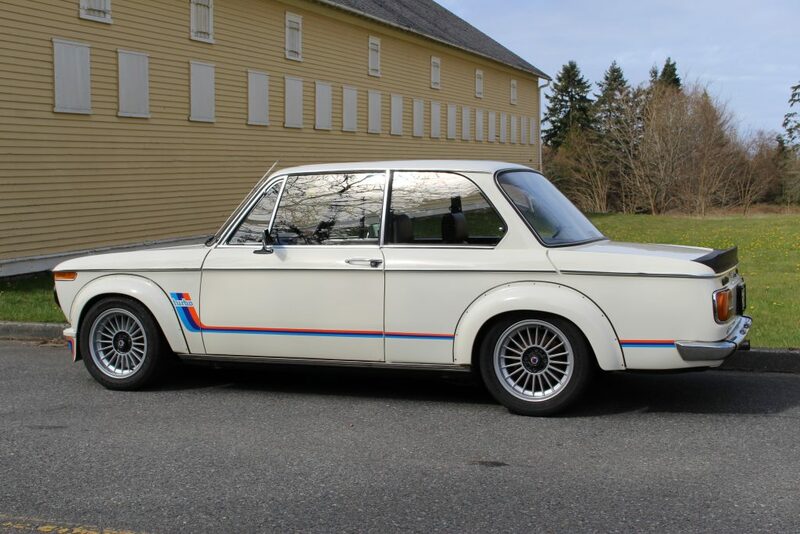 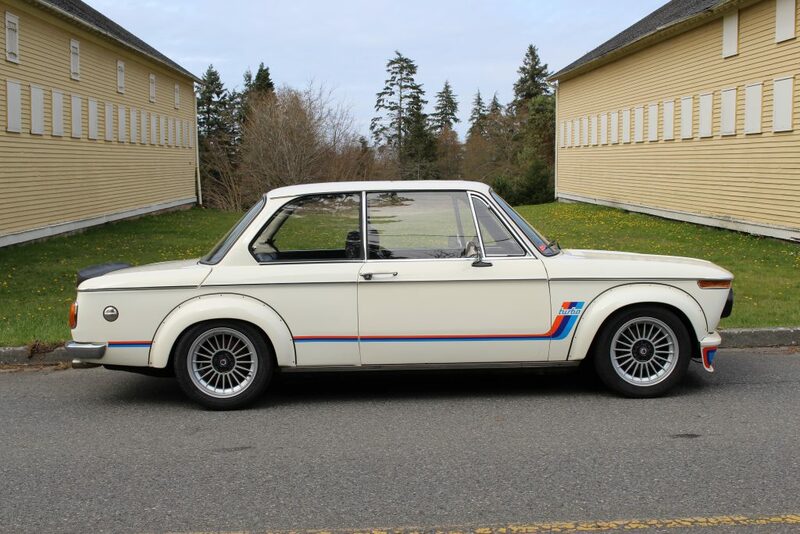 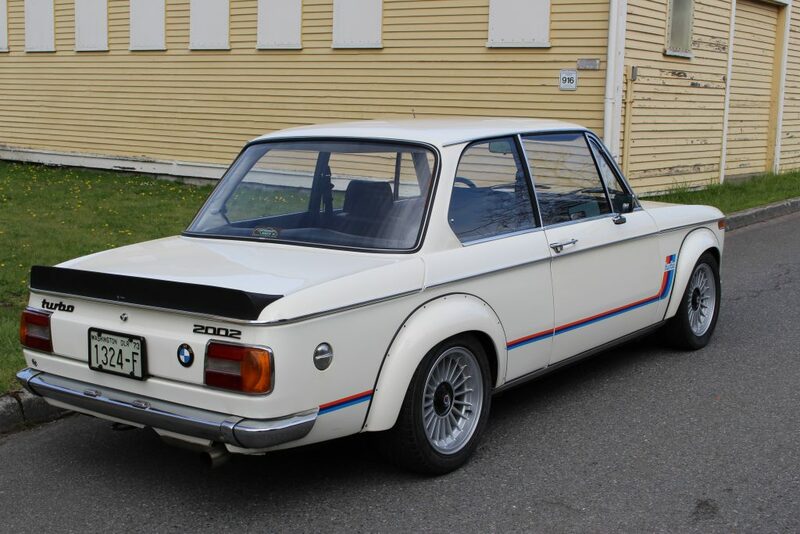 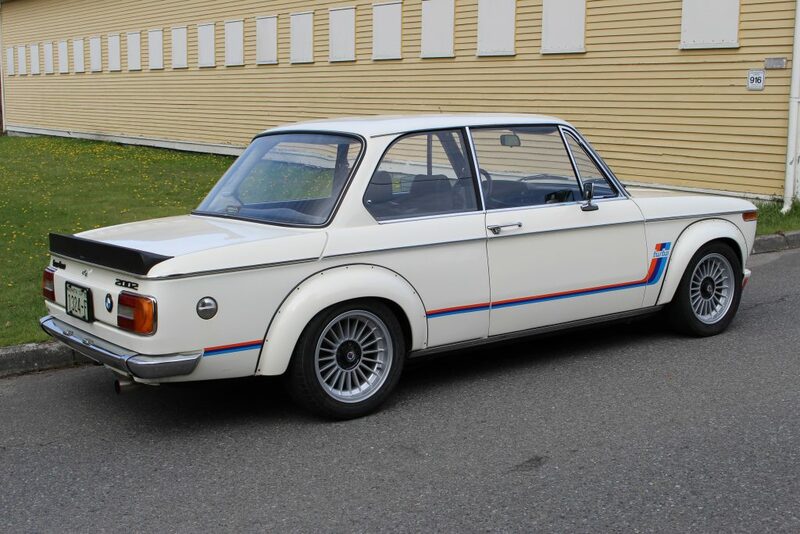 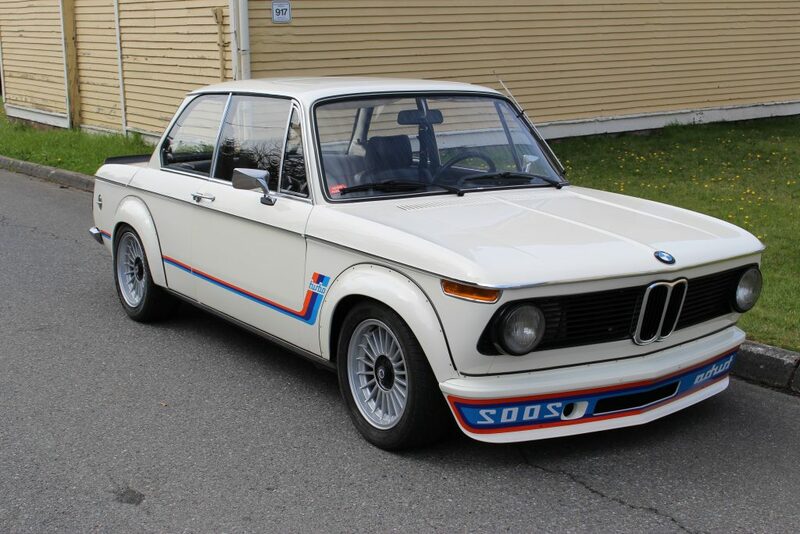 For a discriminating BMW collector, this will complete the collection.